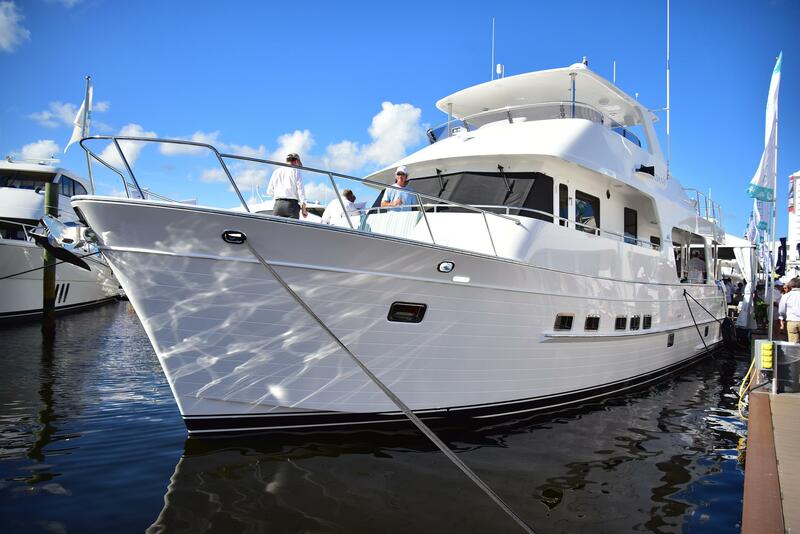 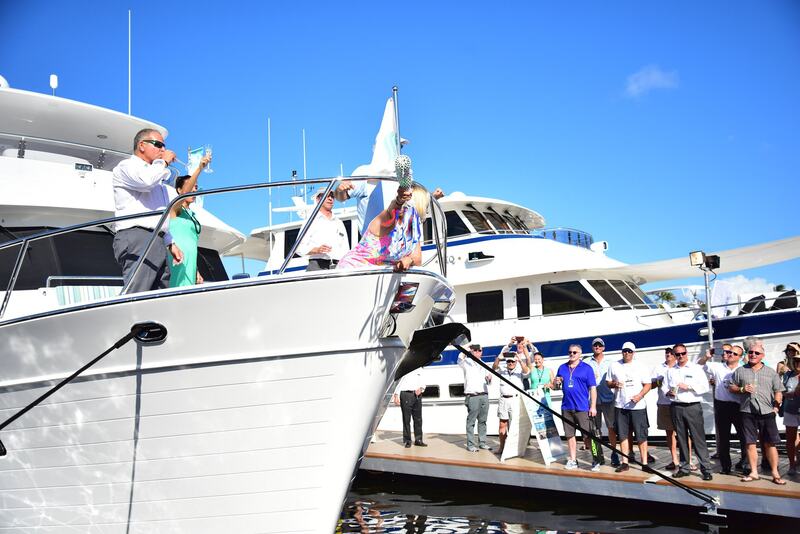 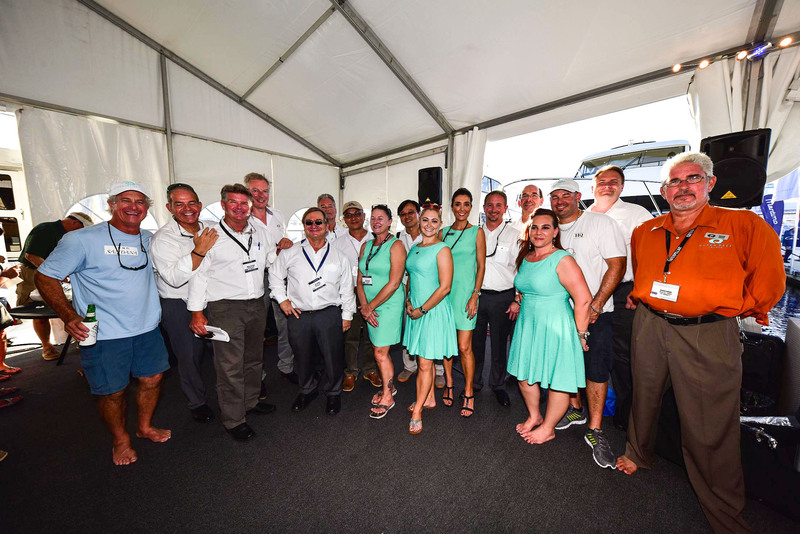 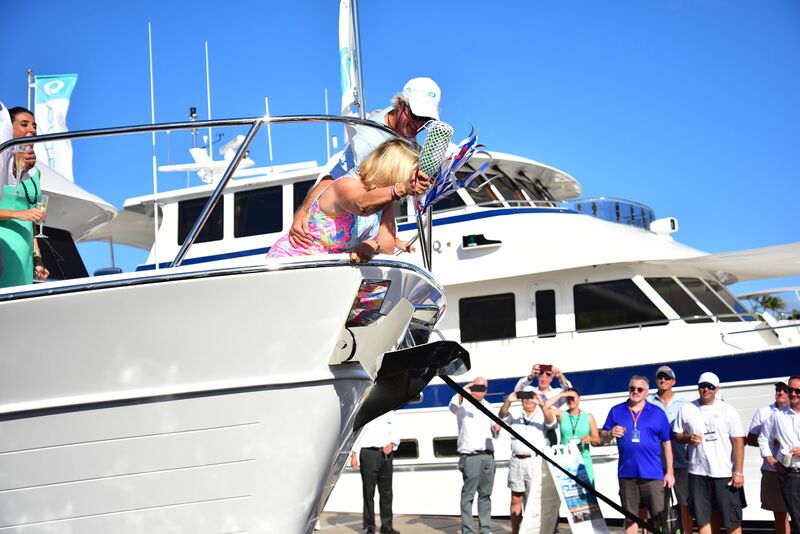 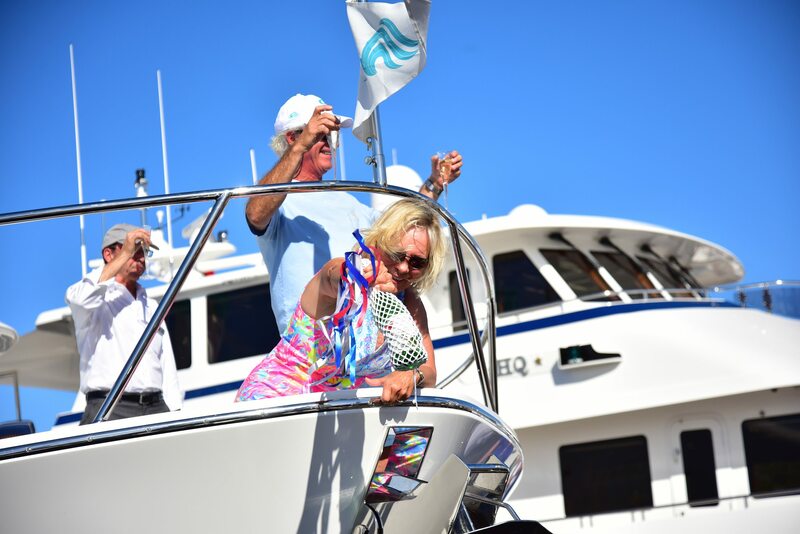 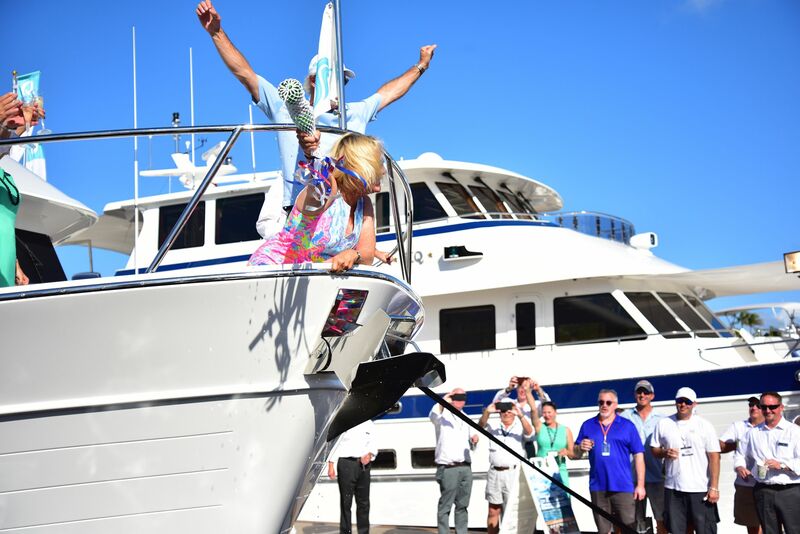 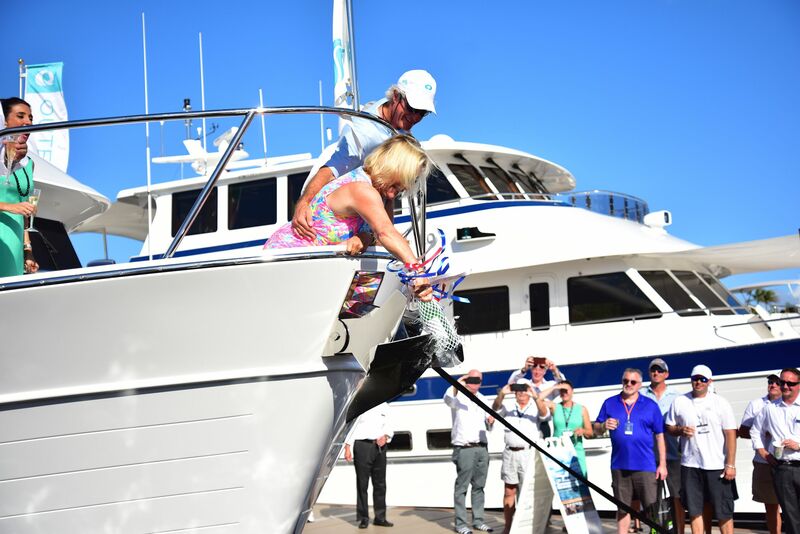 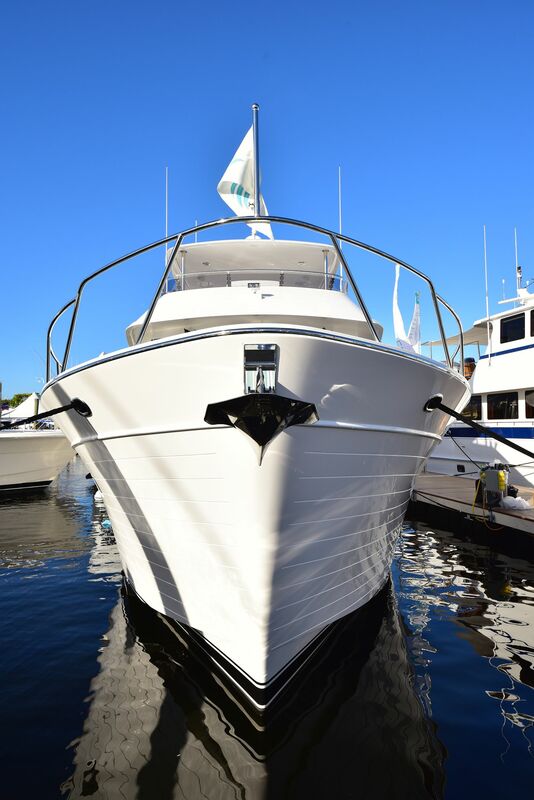 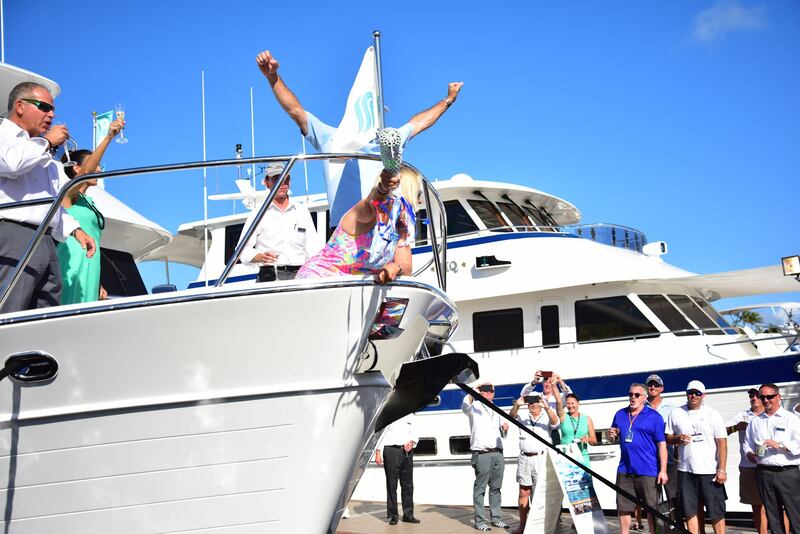 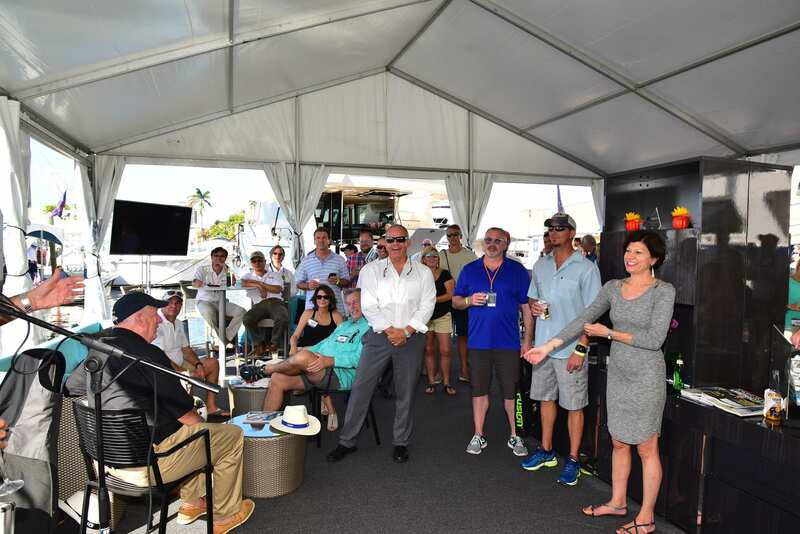 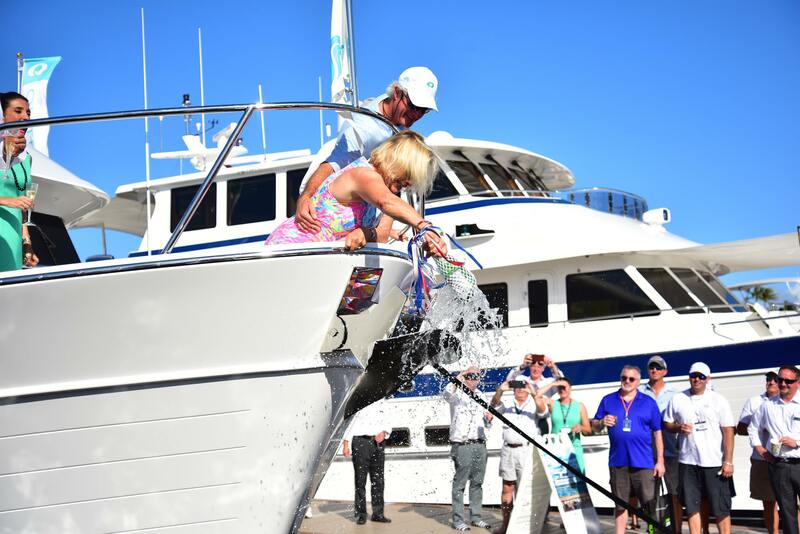 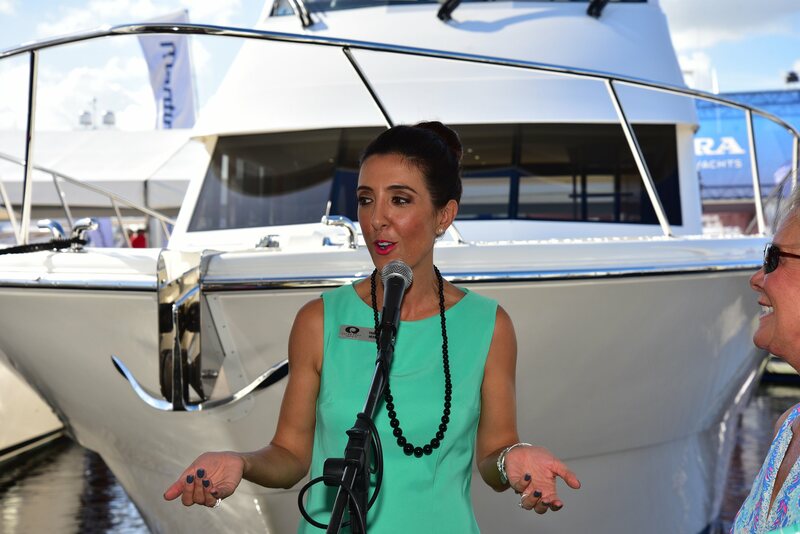 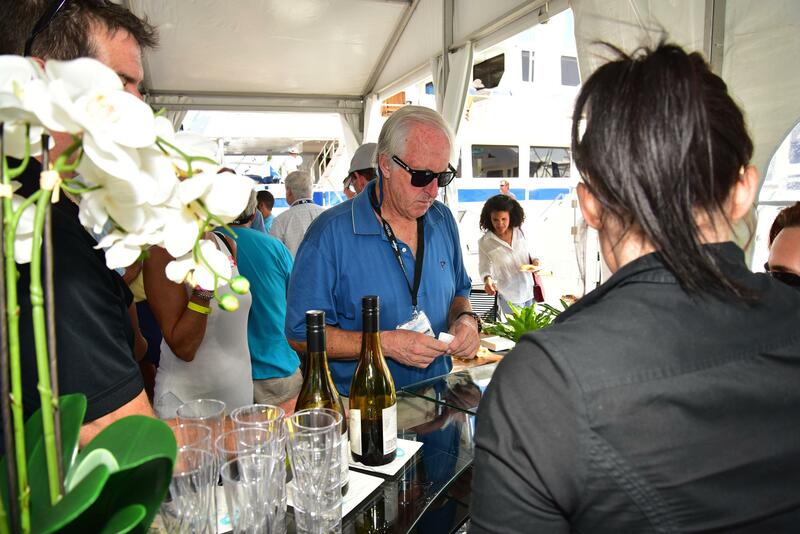 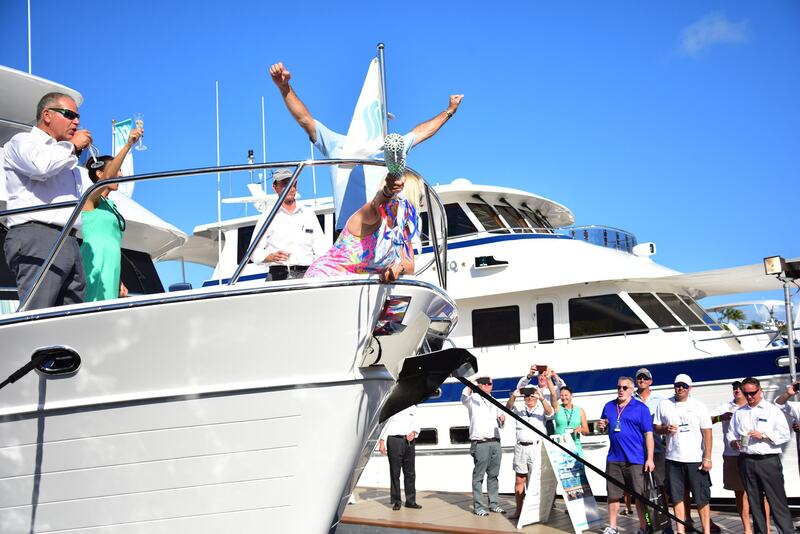 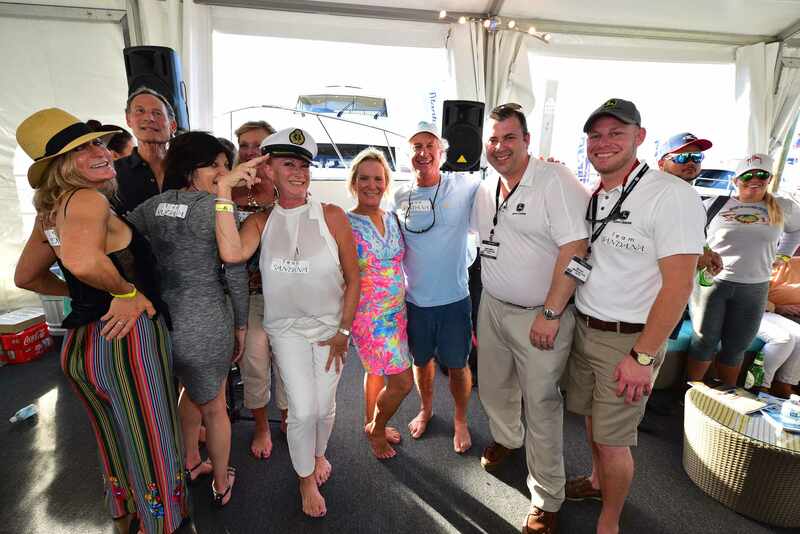 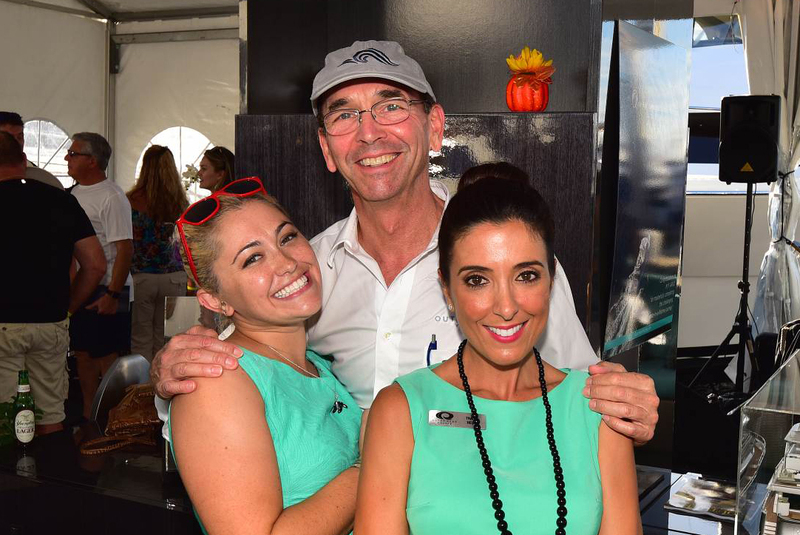 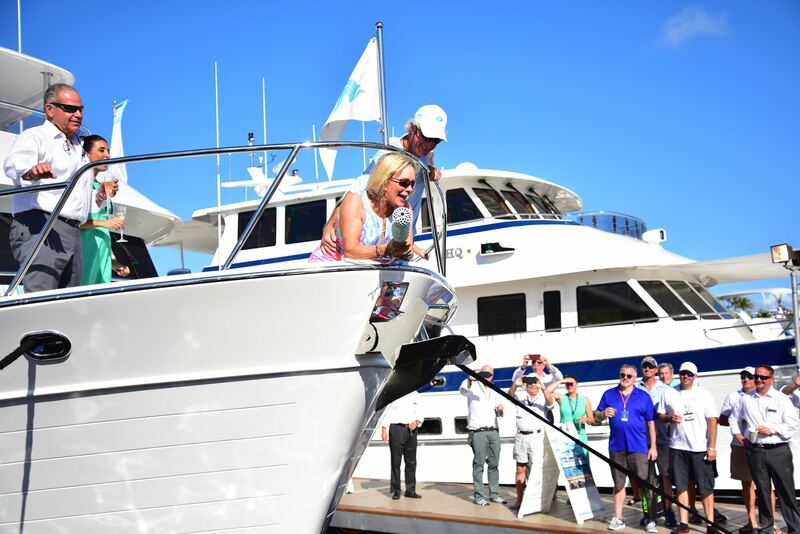 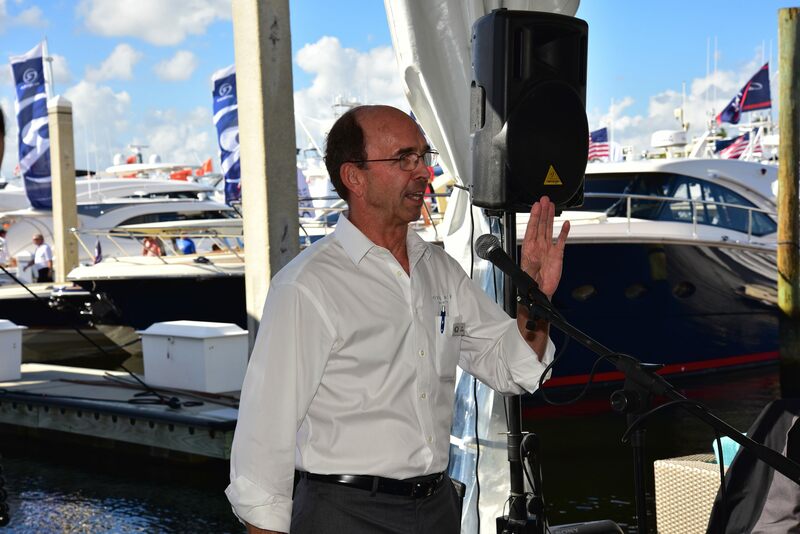 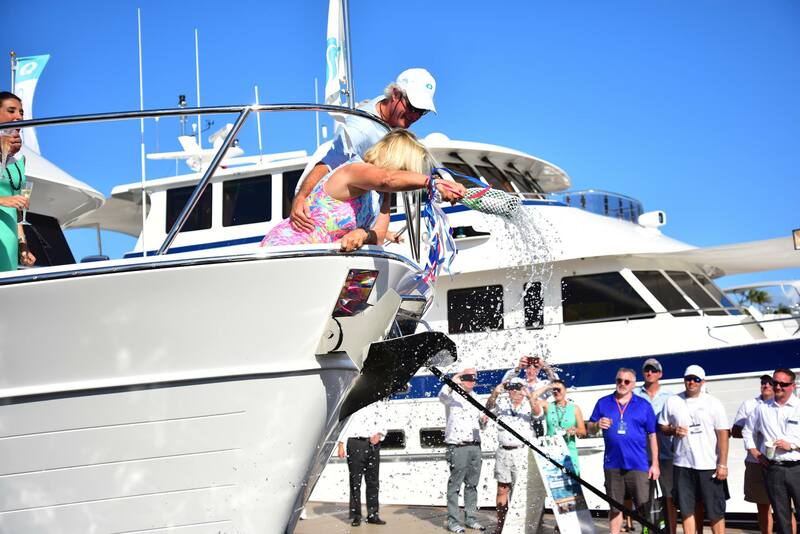 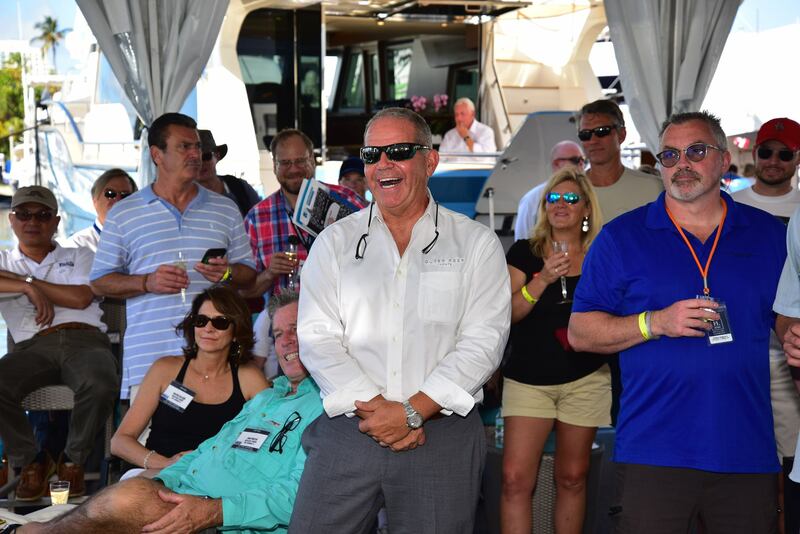 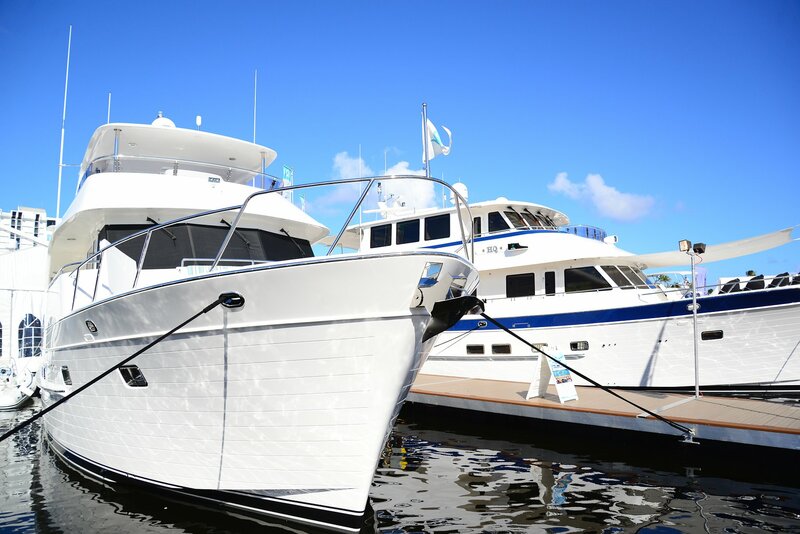 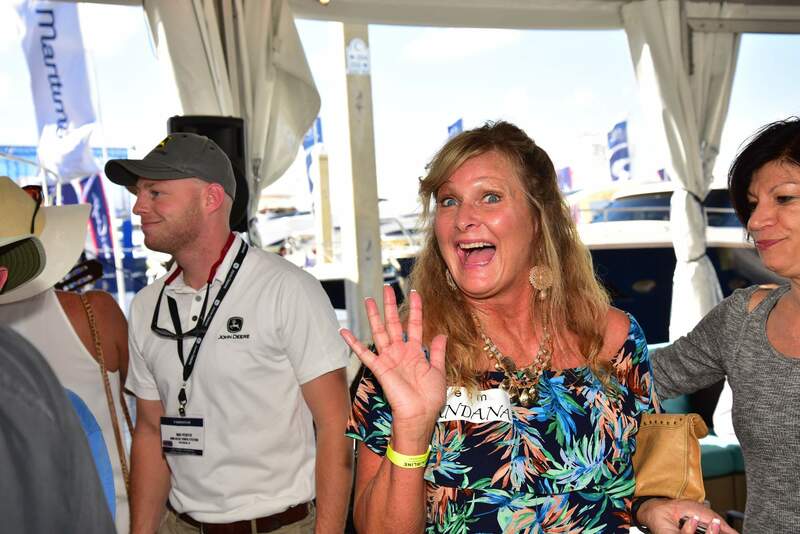 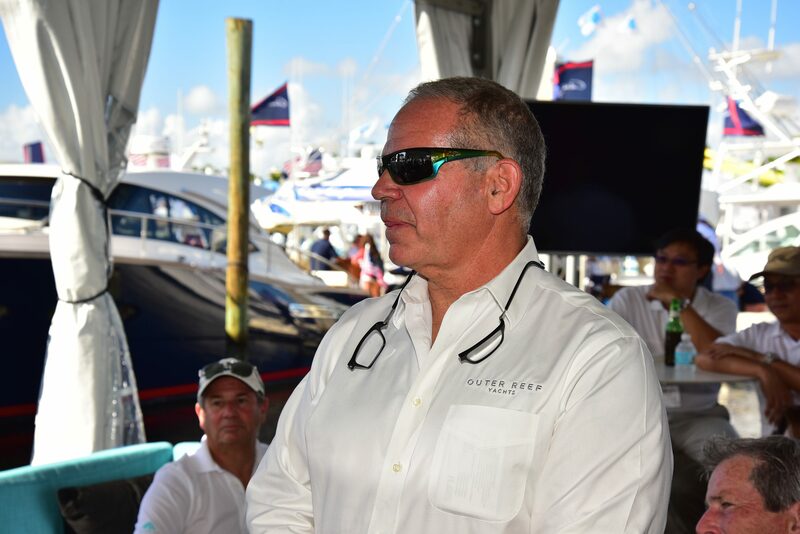 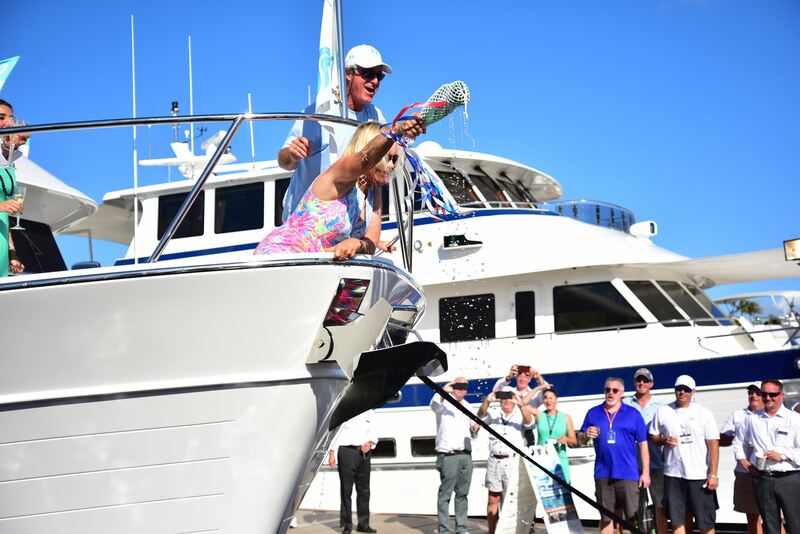 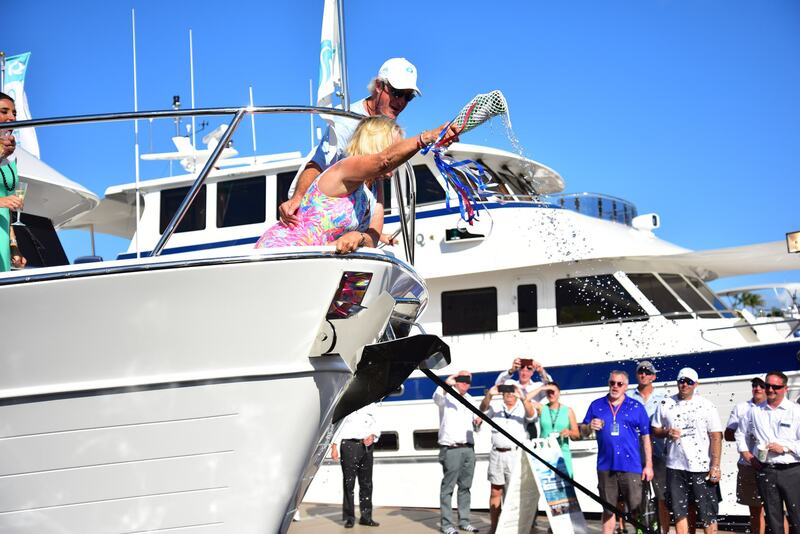 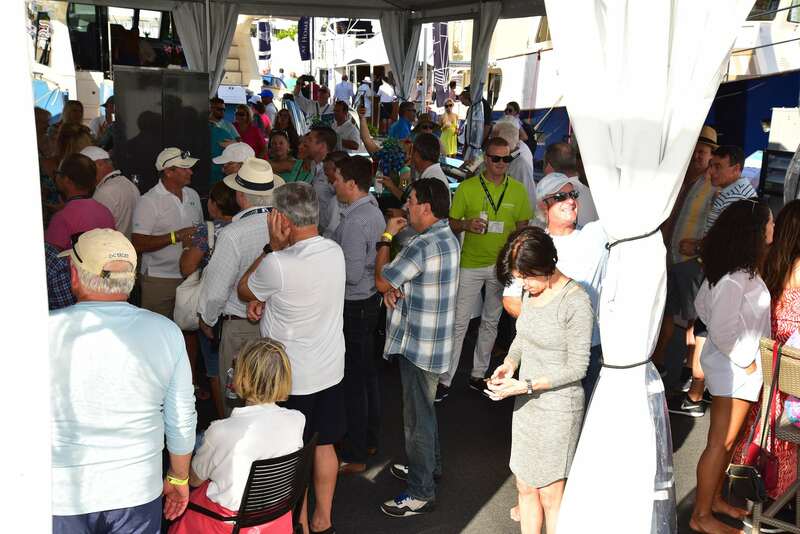 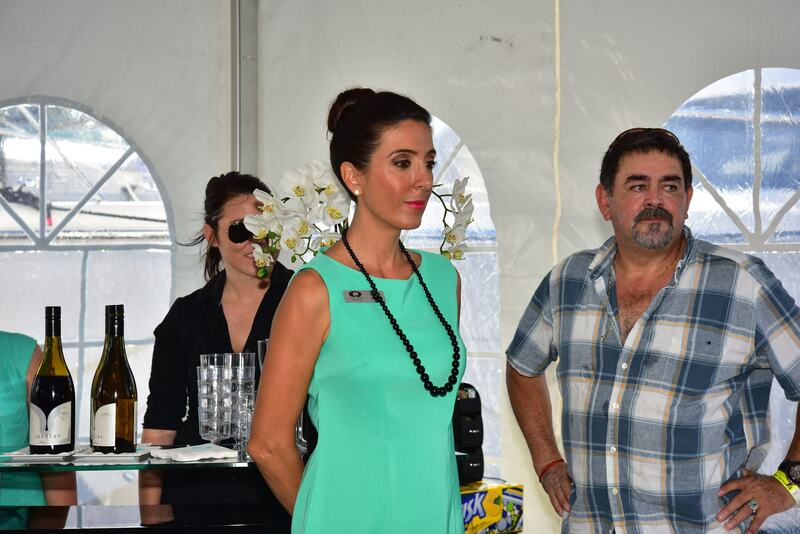 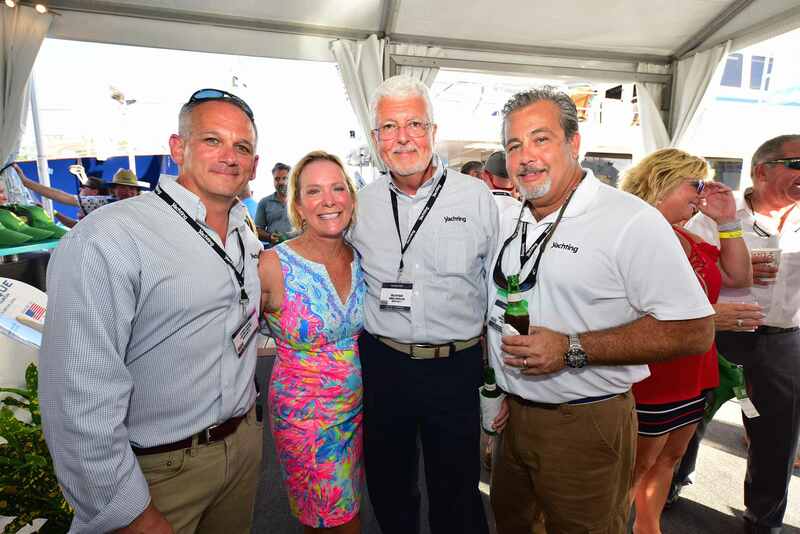 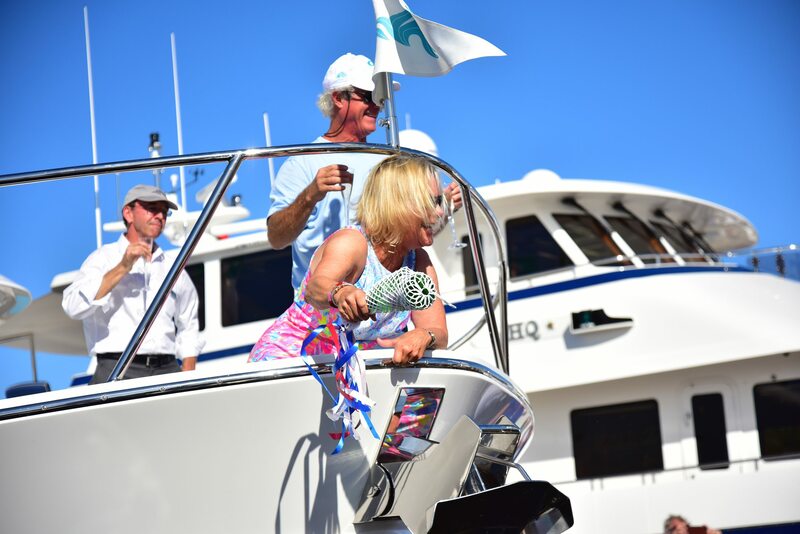 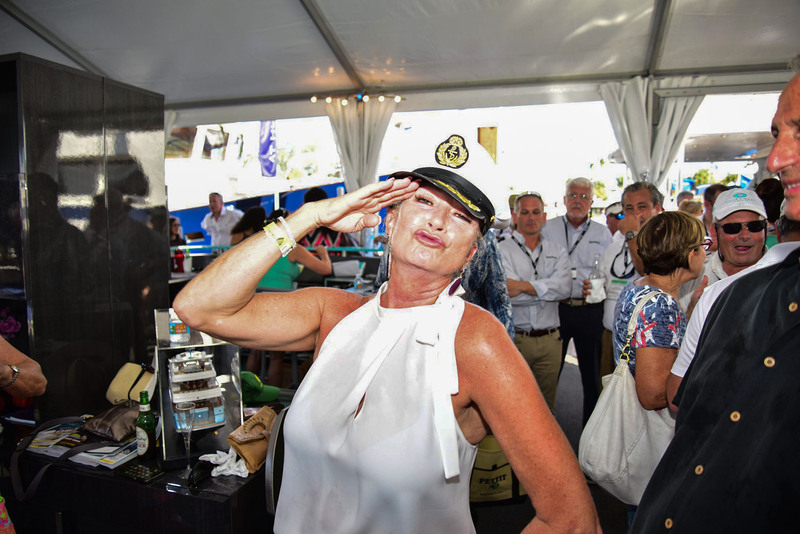 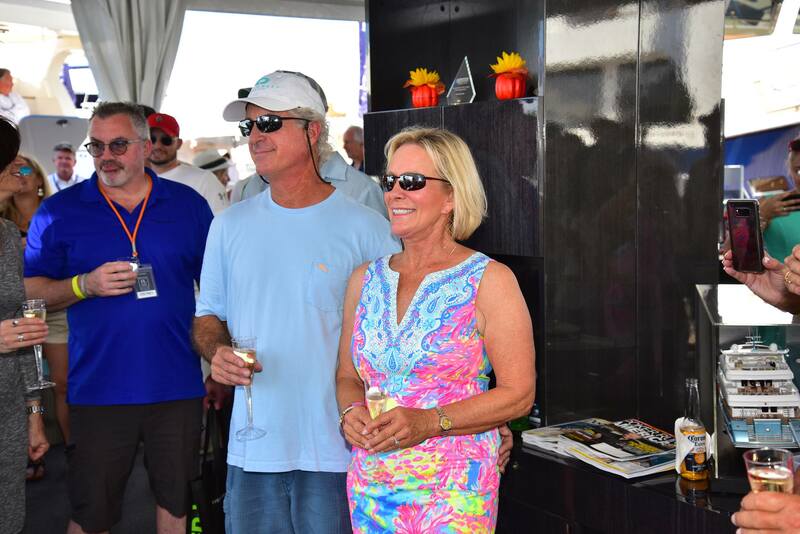 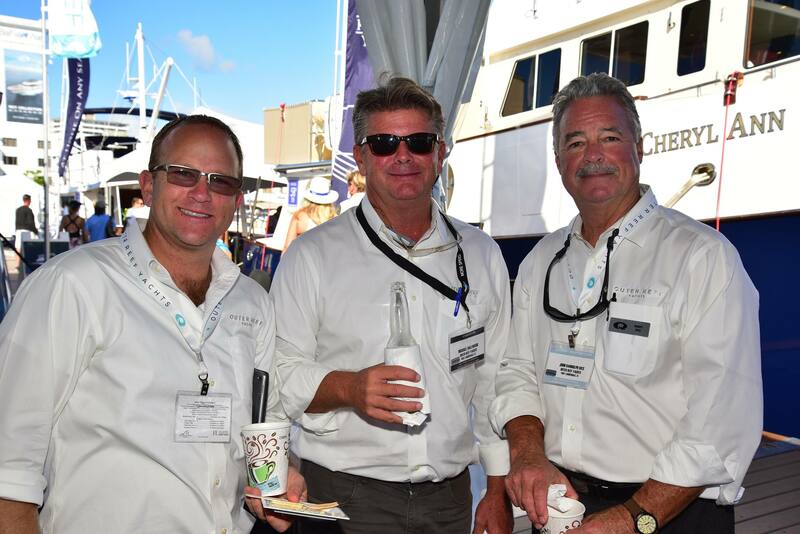 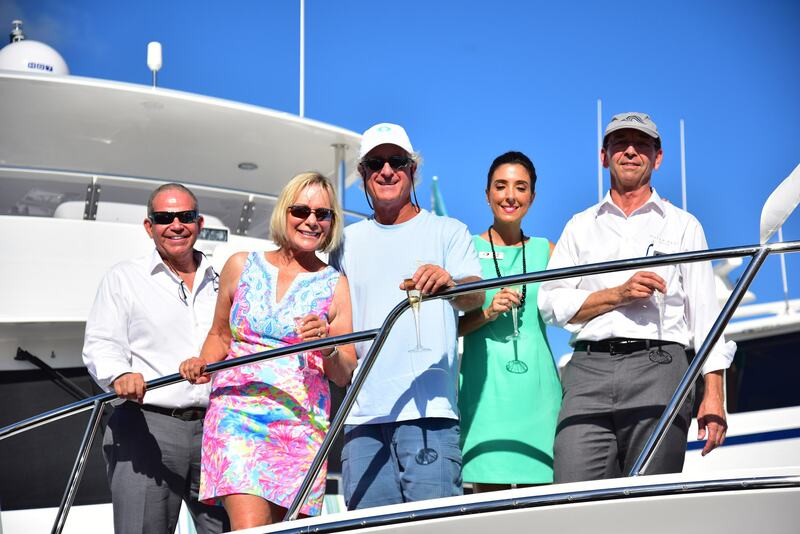 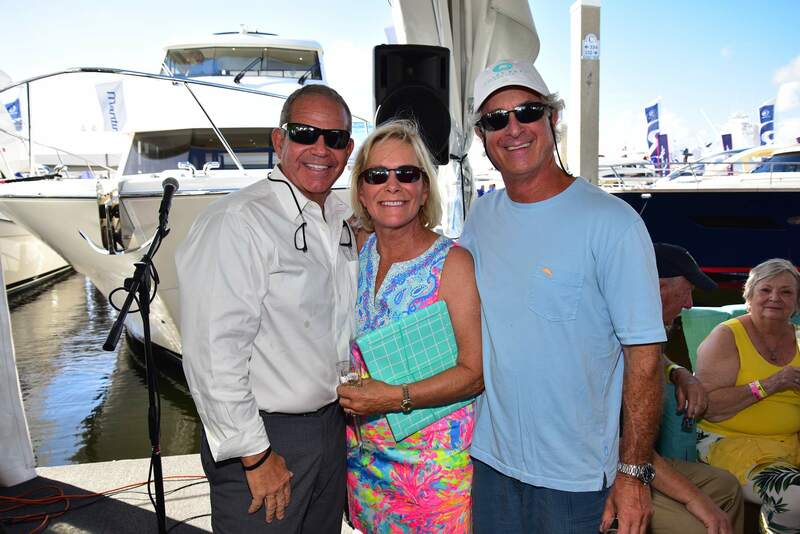 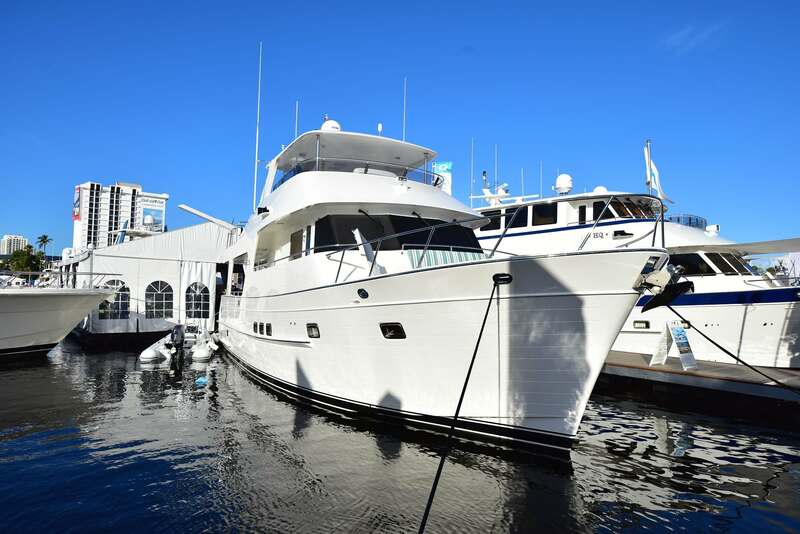 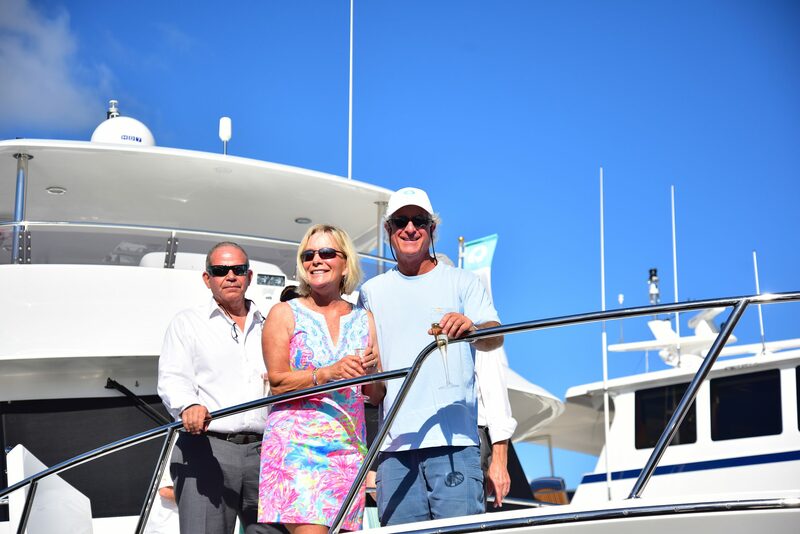 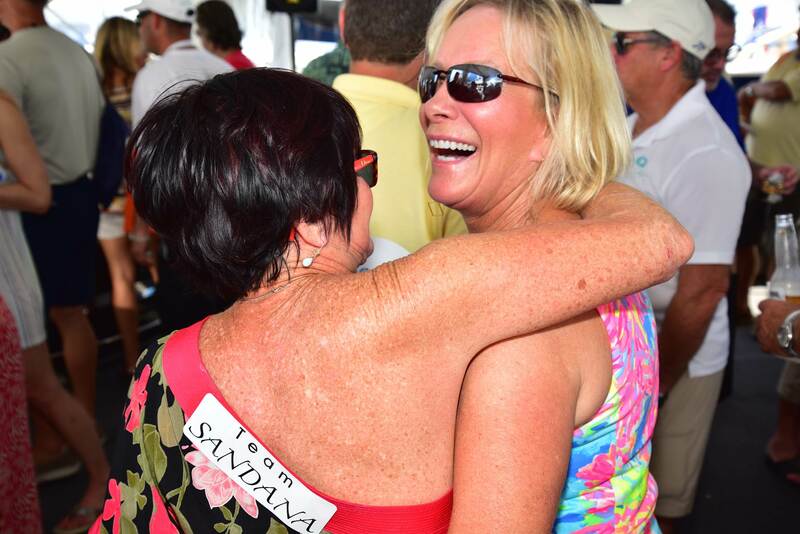 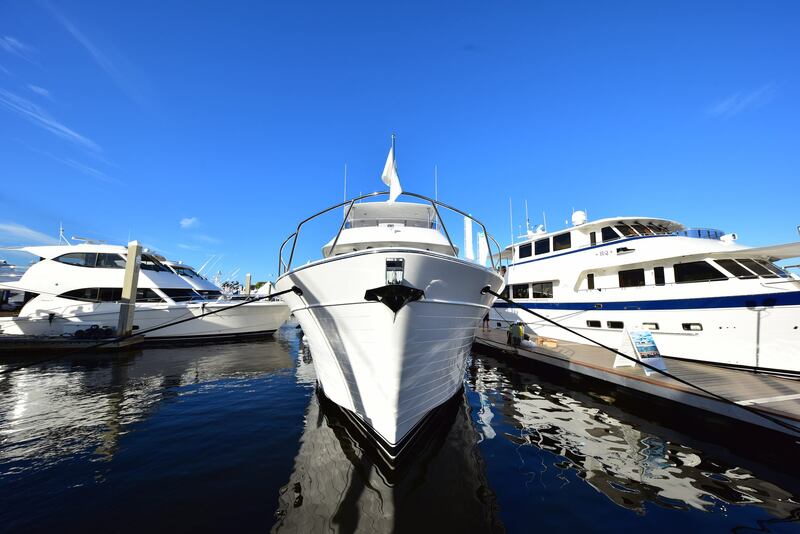 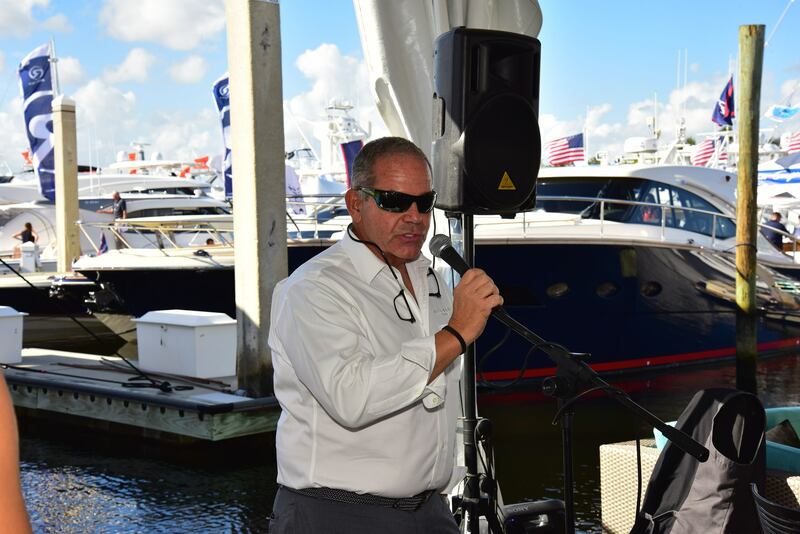 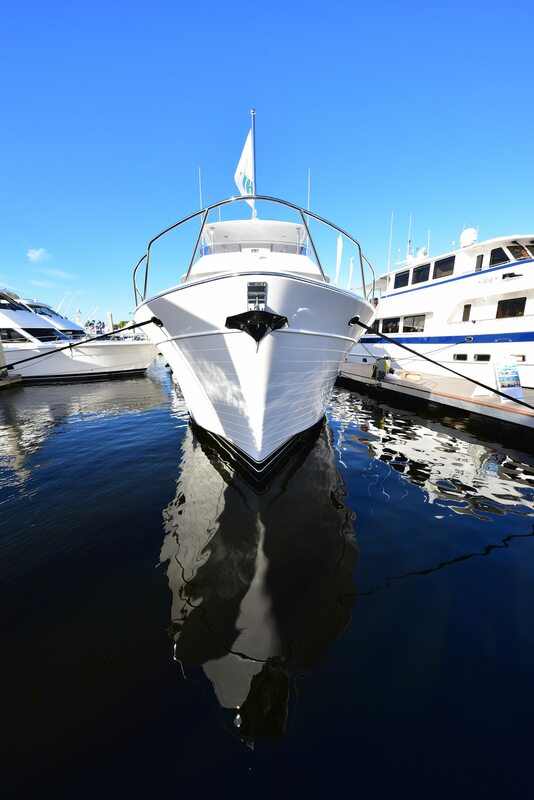 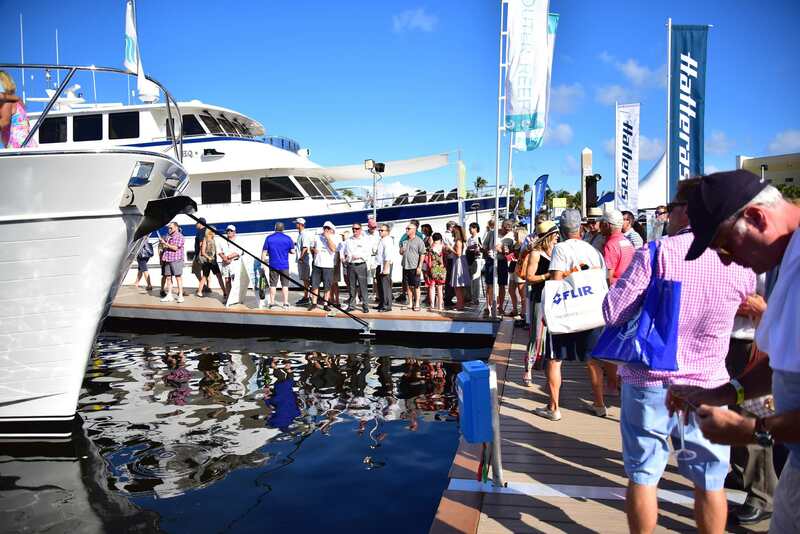 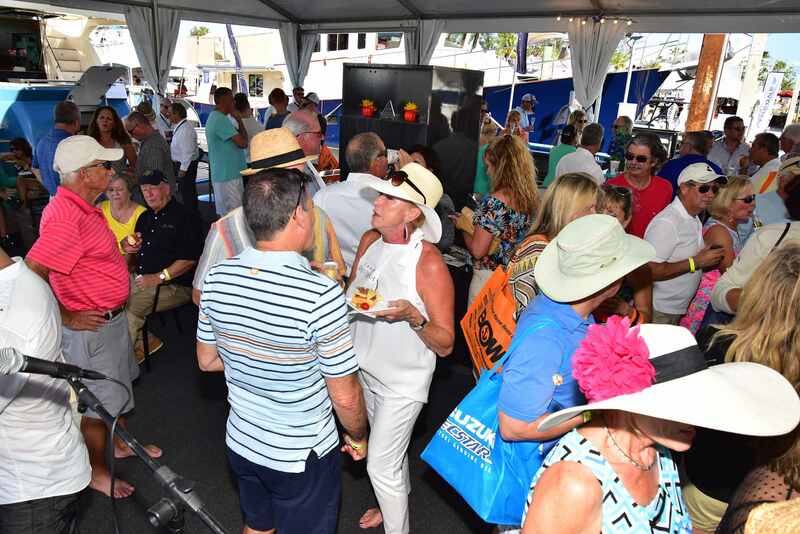 Motoryacht "SANDANA" is Outer Reef Yacht’s first 610 Motoryacht within the Classic Series, and owners Dan and Sandy celebrated her christening in style at this year’s Fort Lauderdale Boat Show! 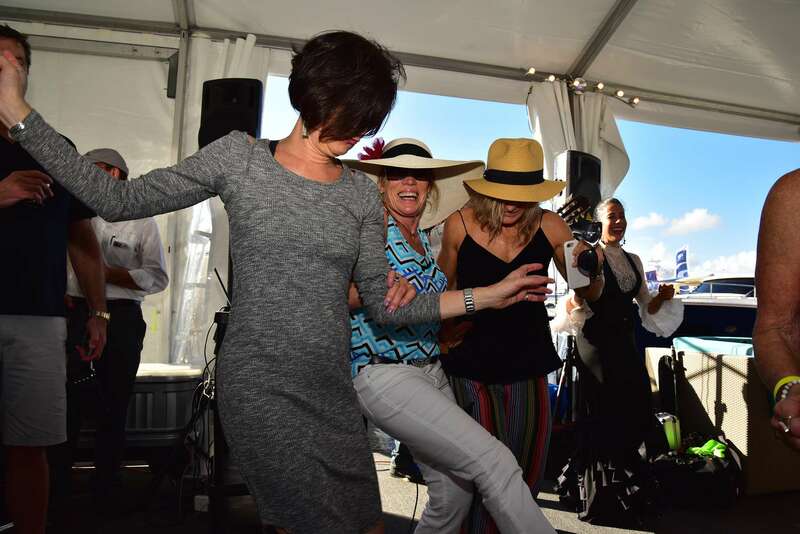 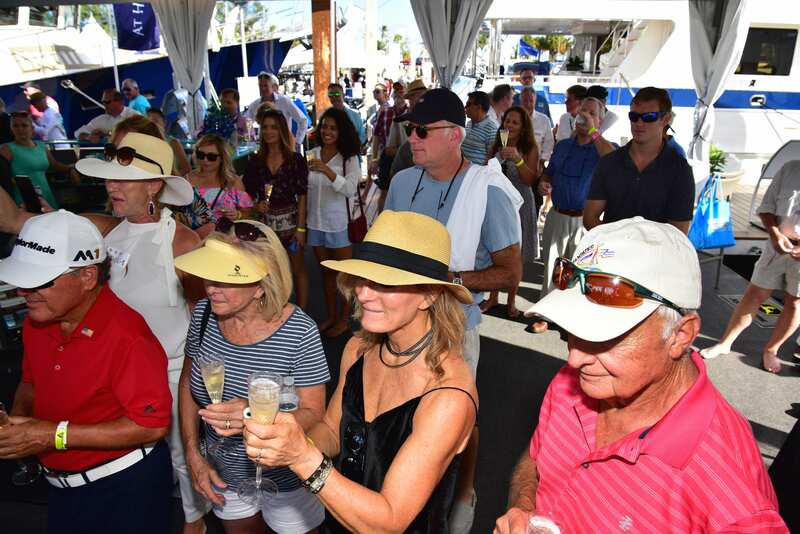 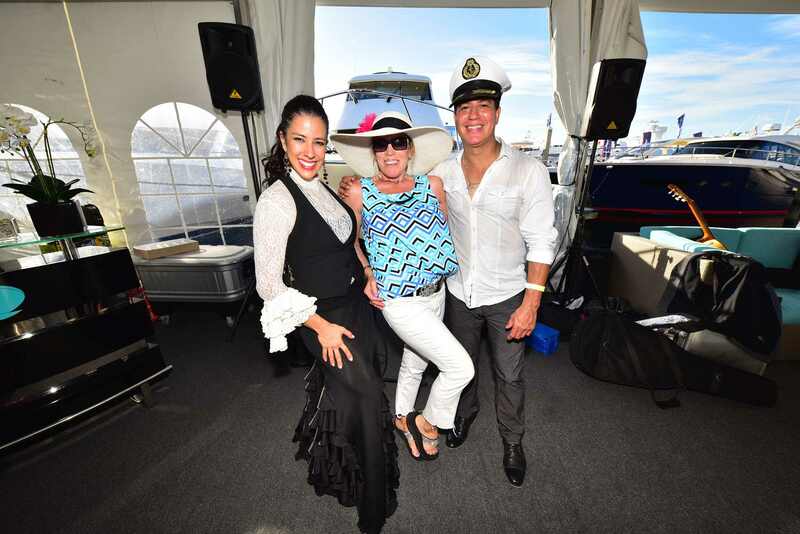 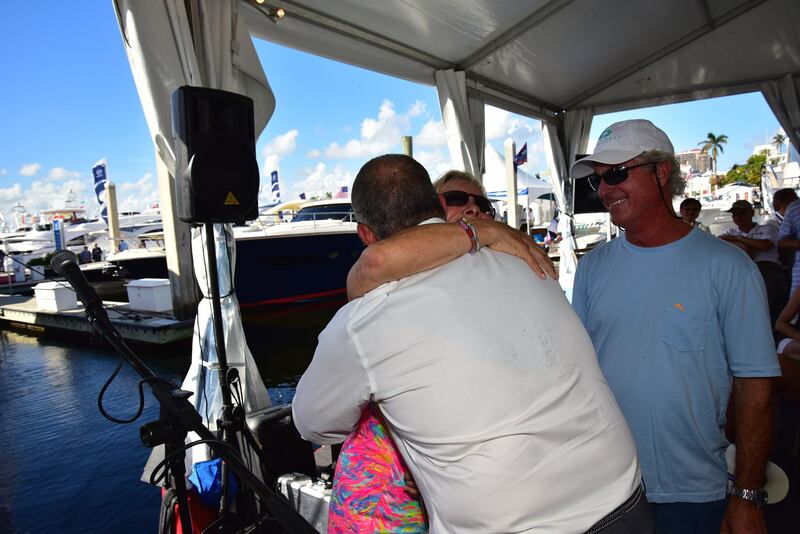 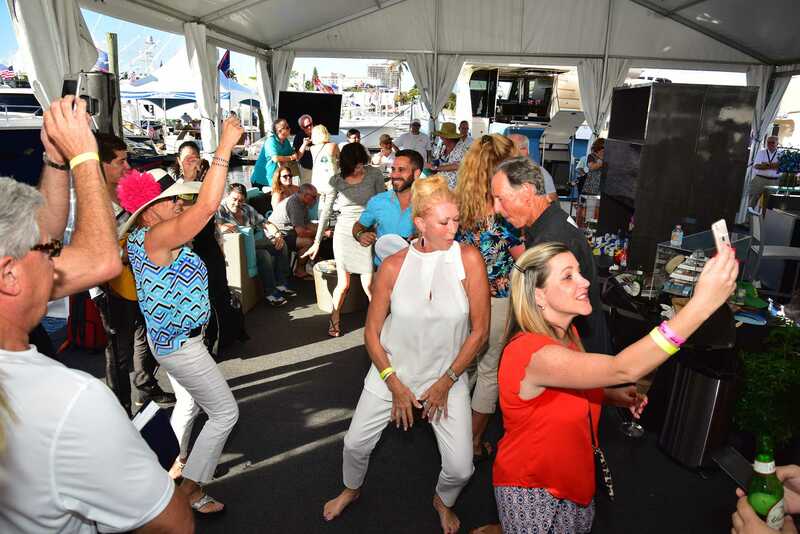 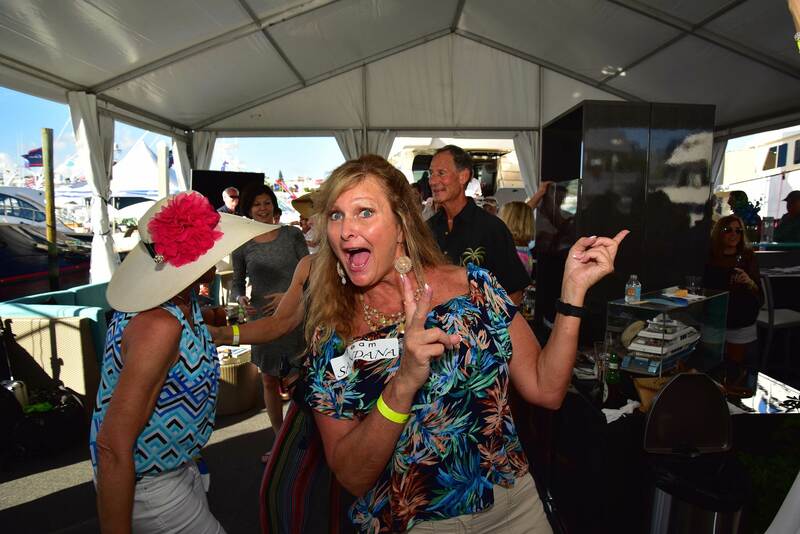 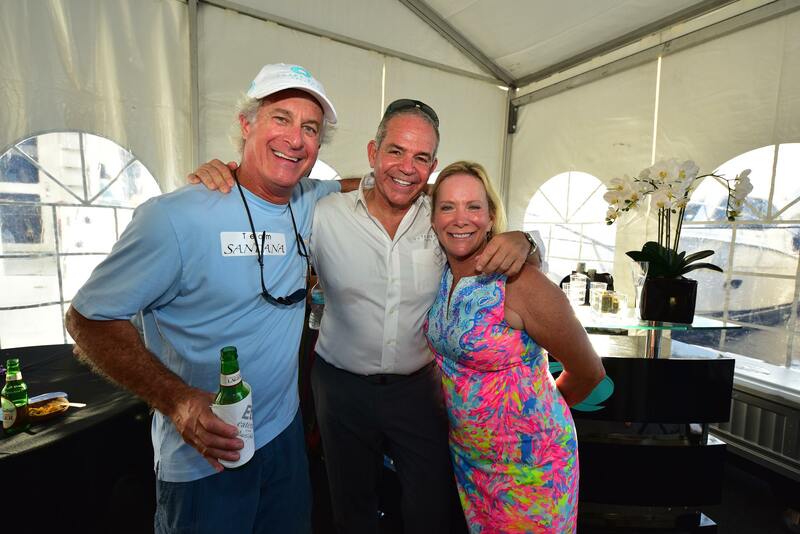 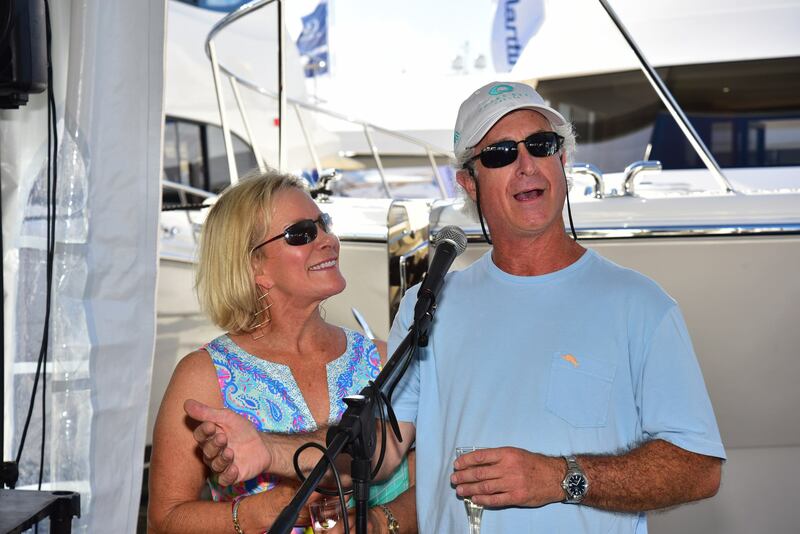 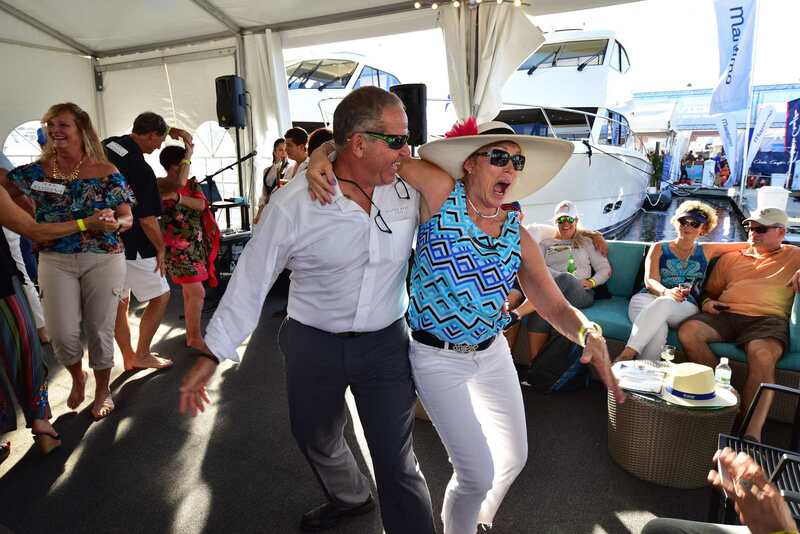 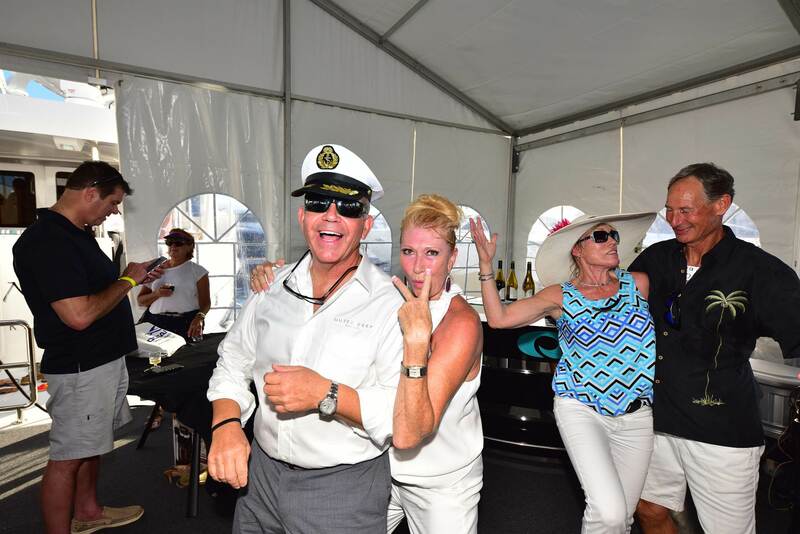 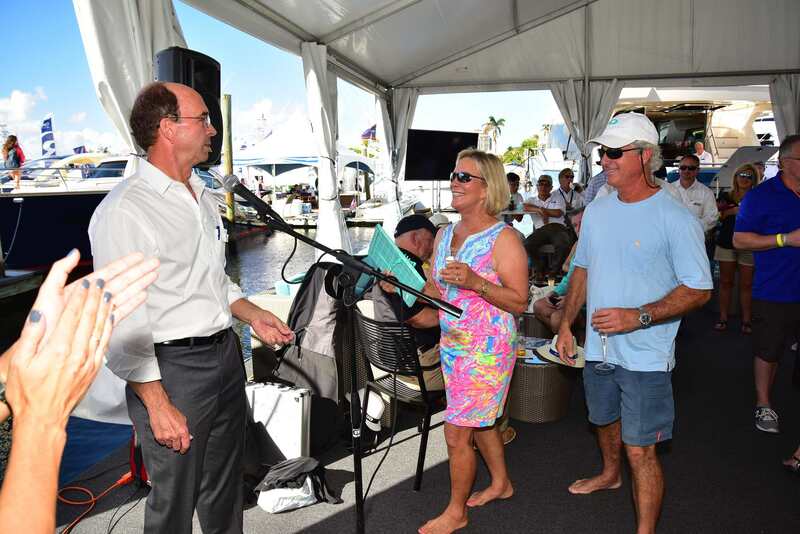 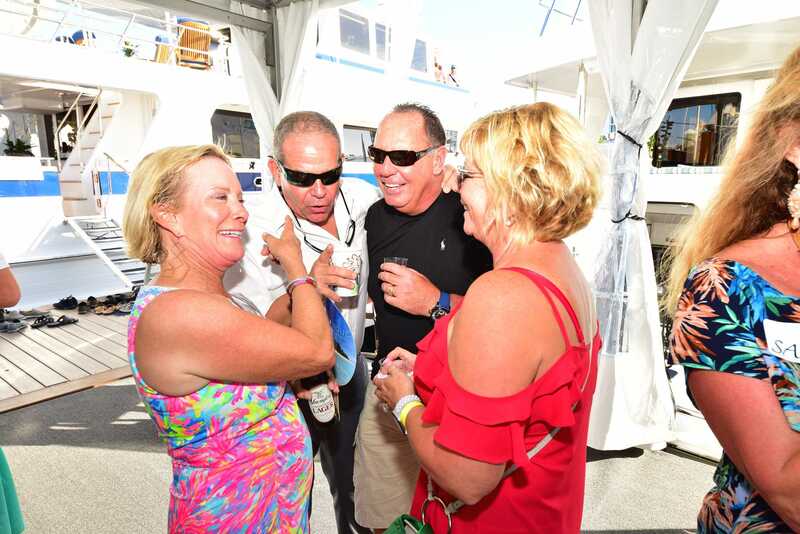 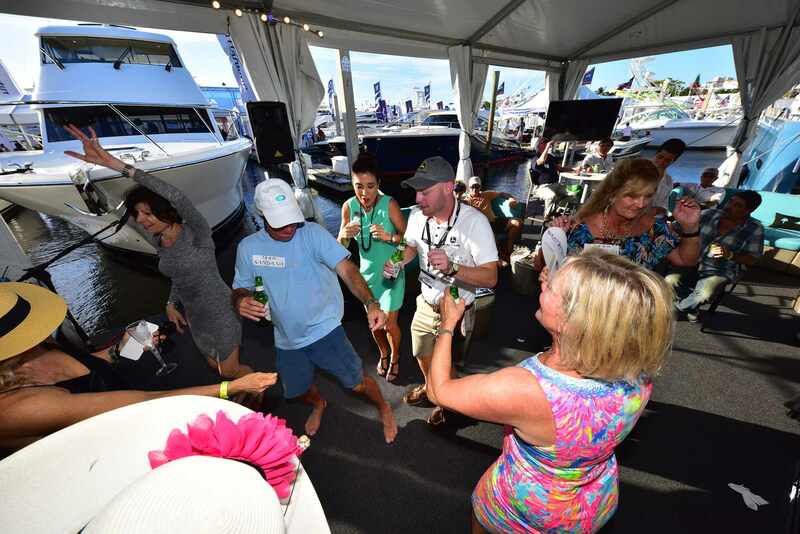 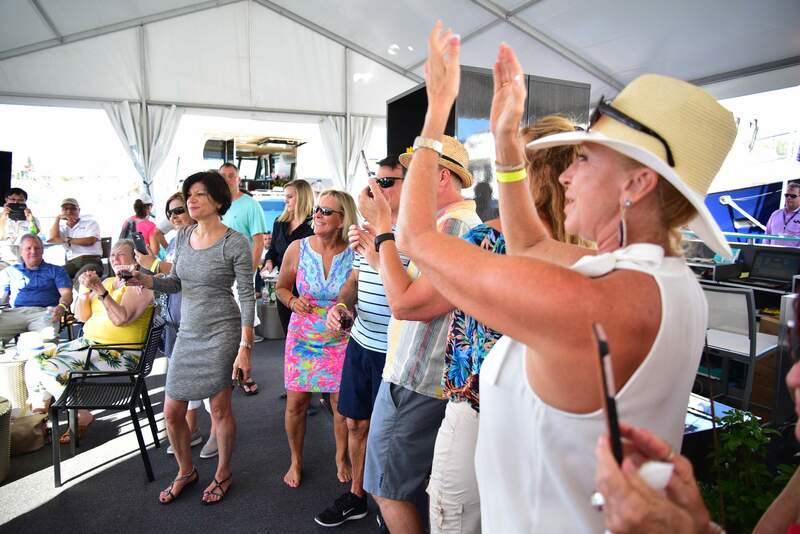 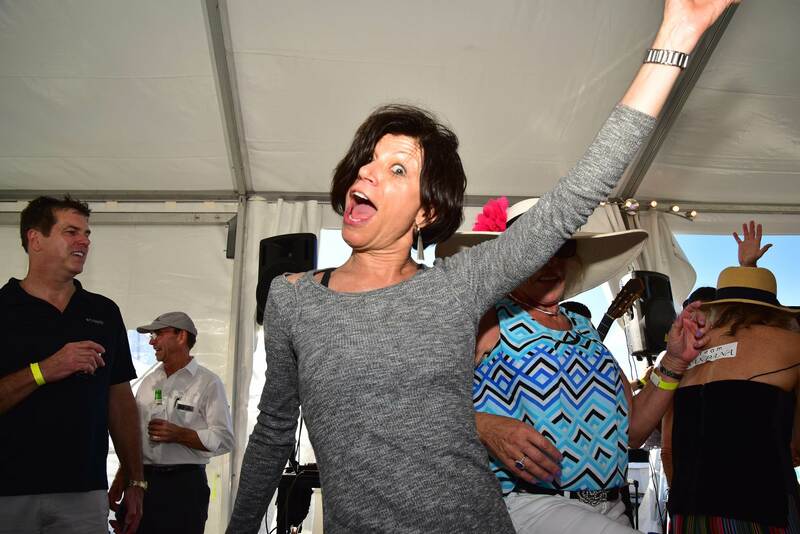 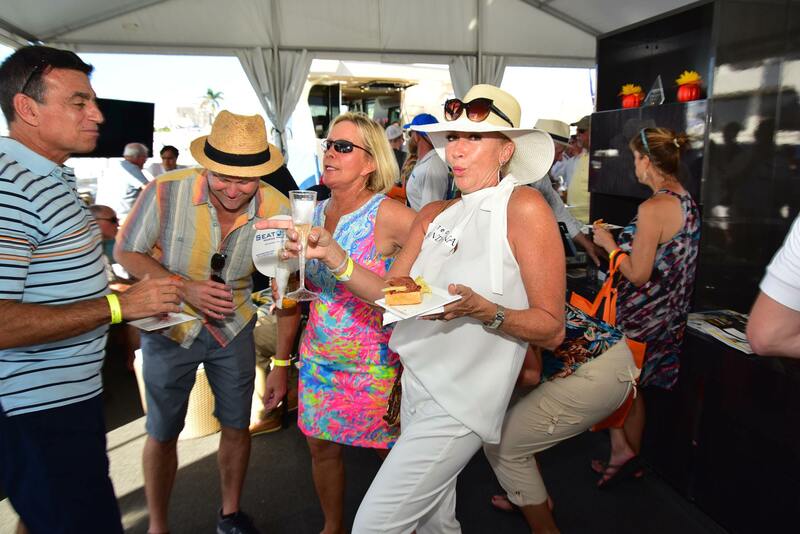 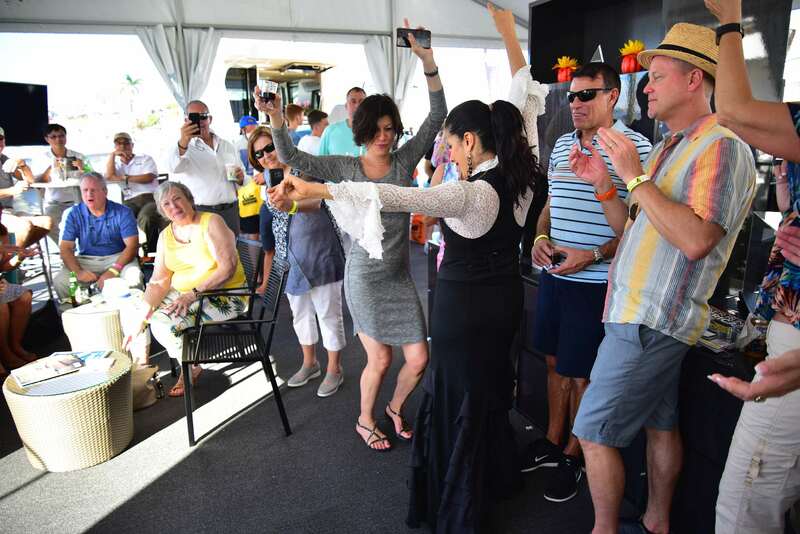 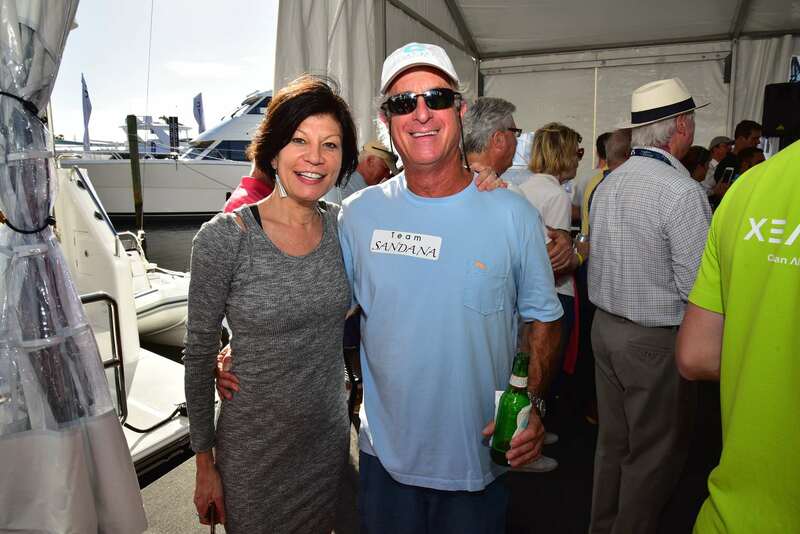 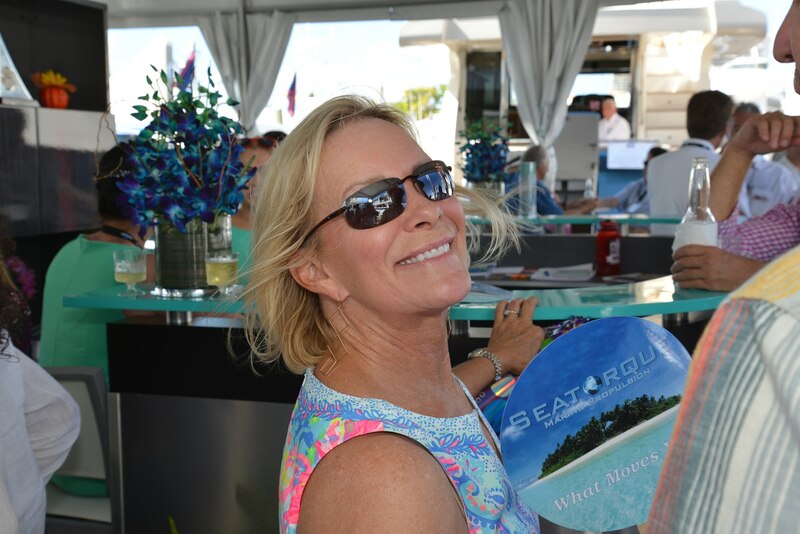 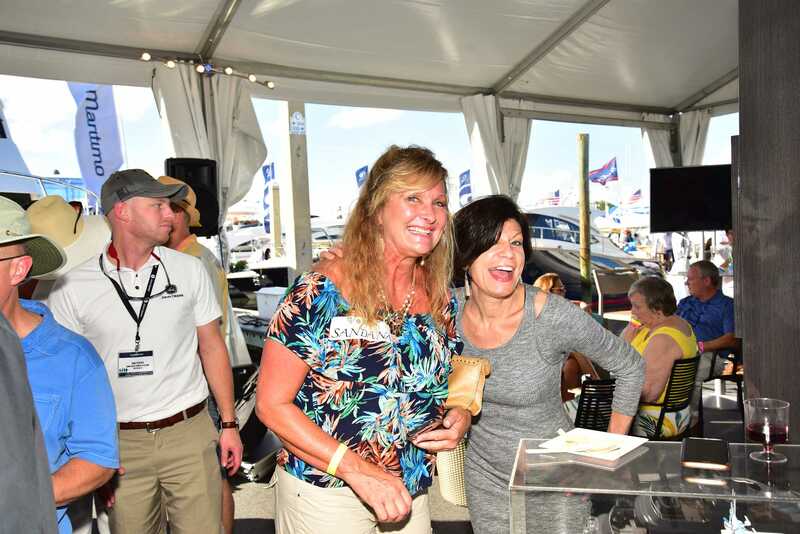 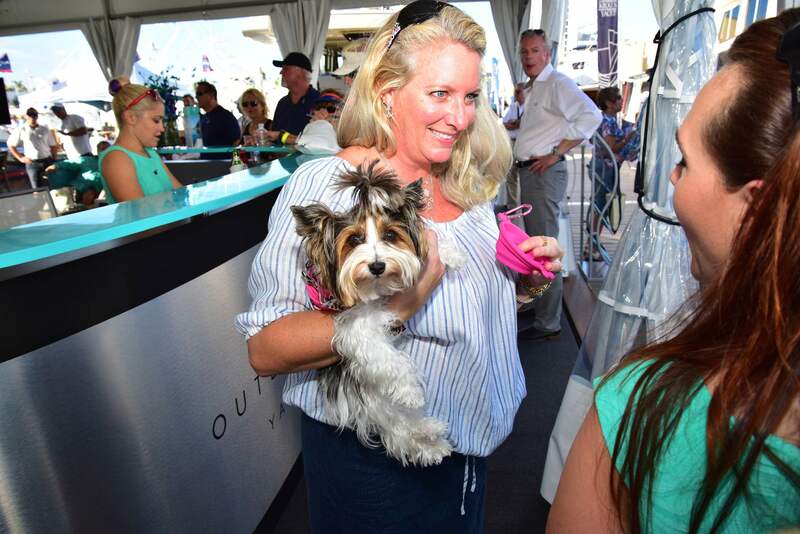 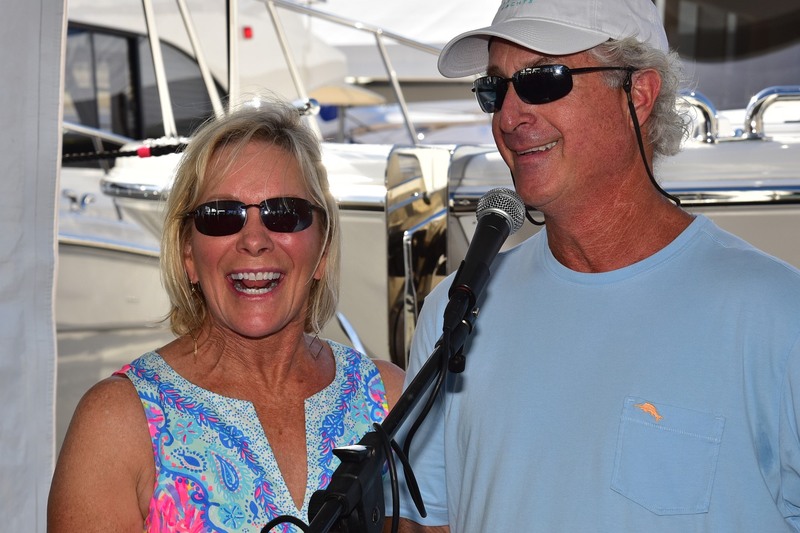 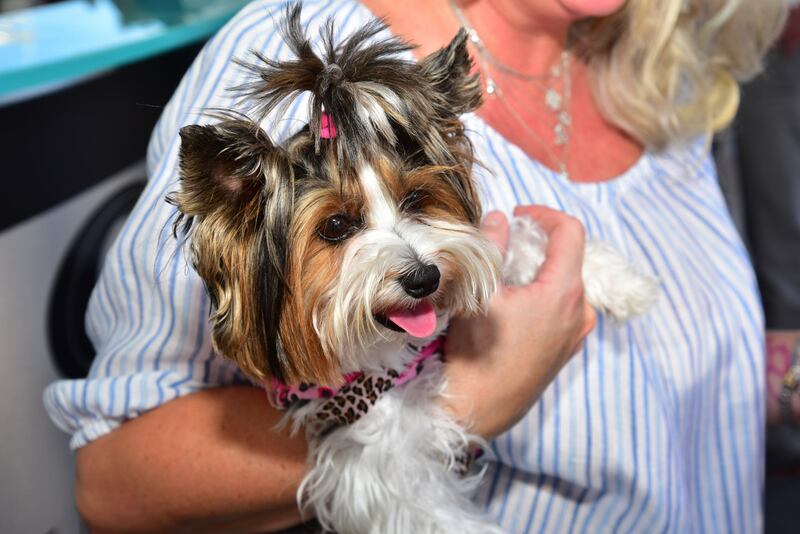 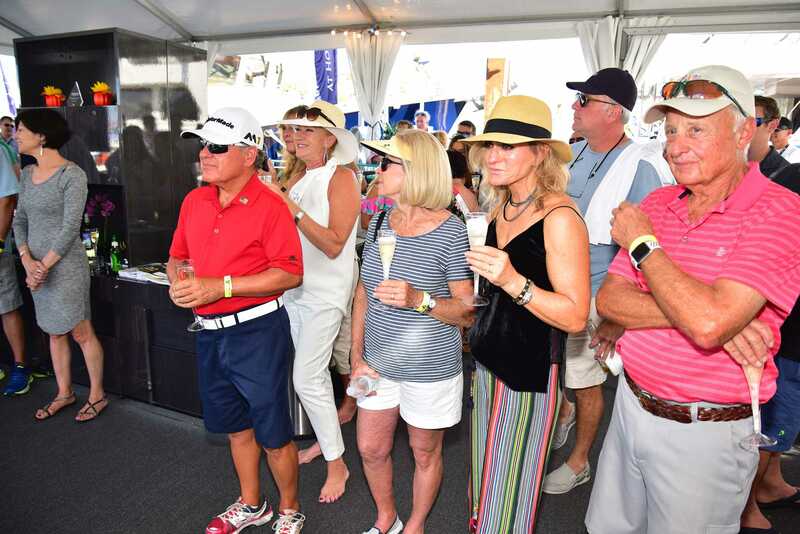 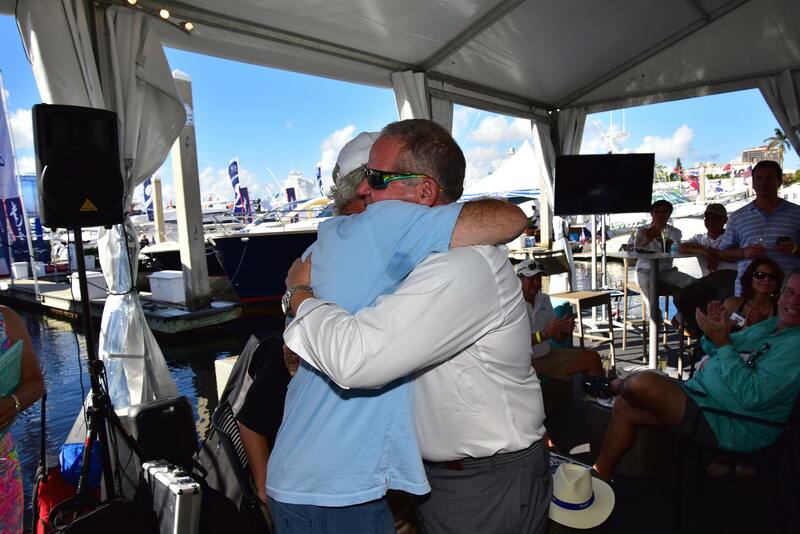 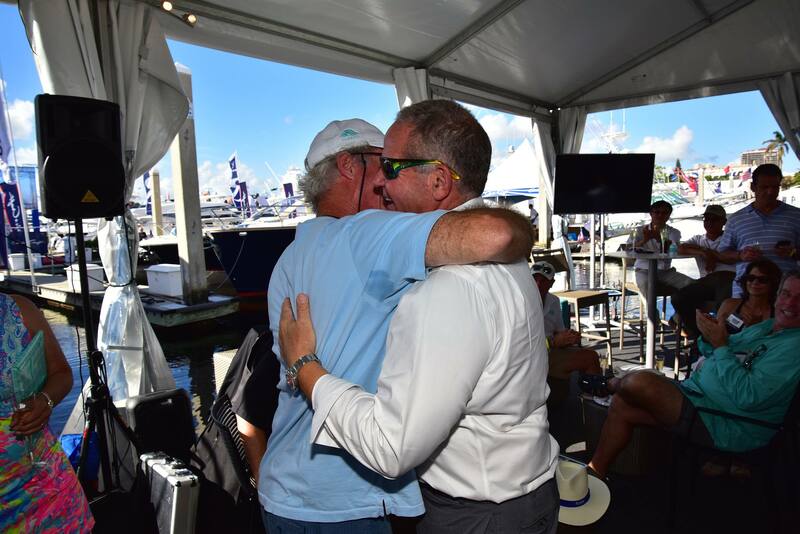 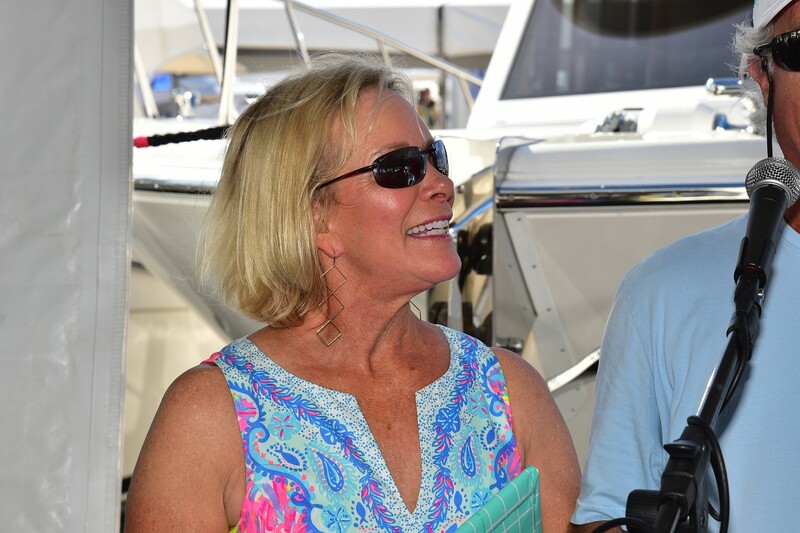 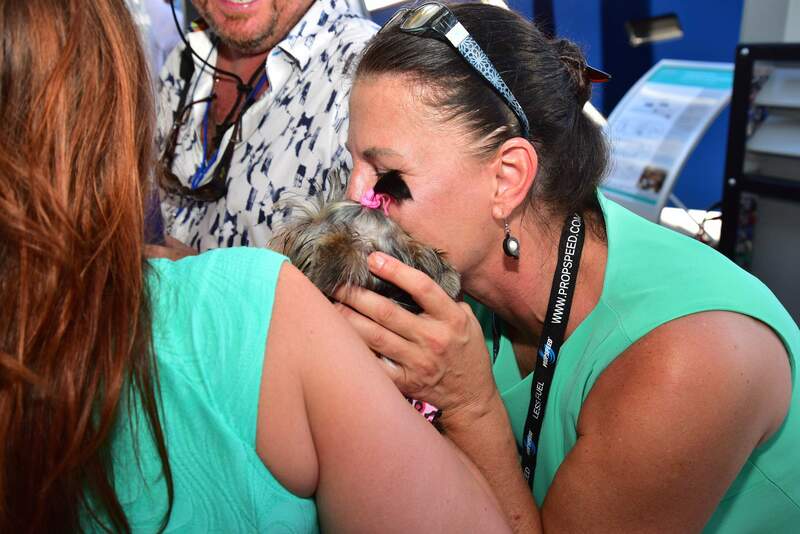 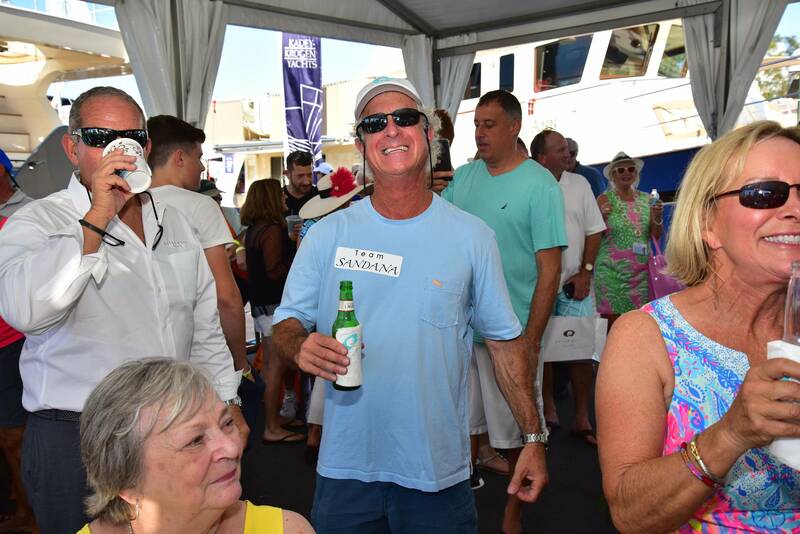 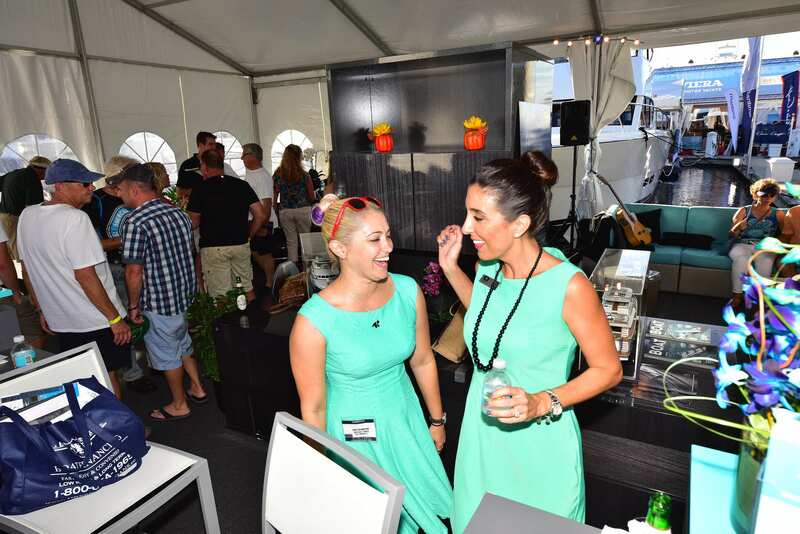 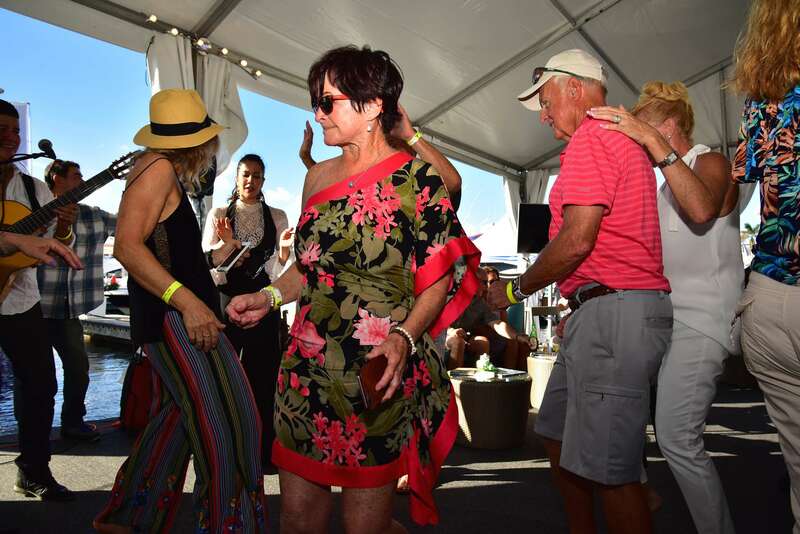 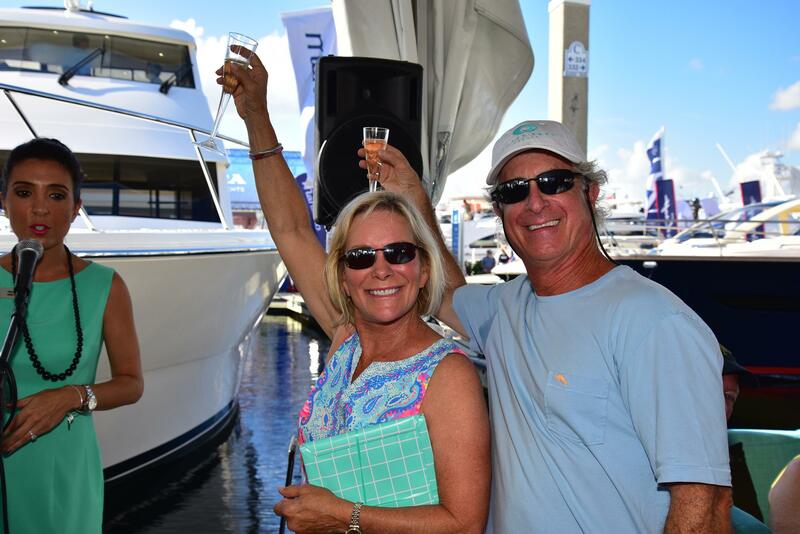 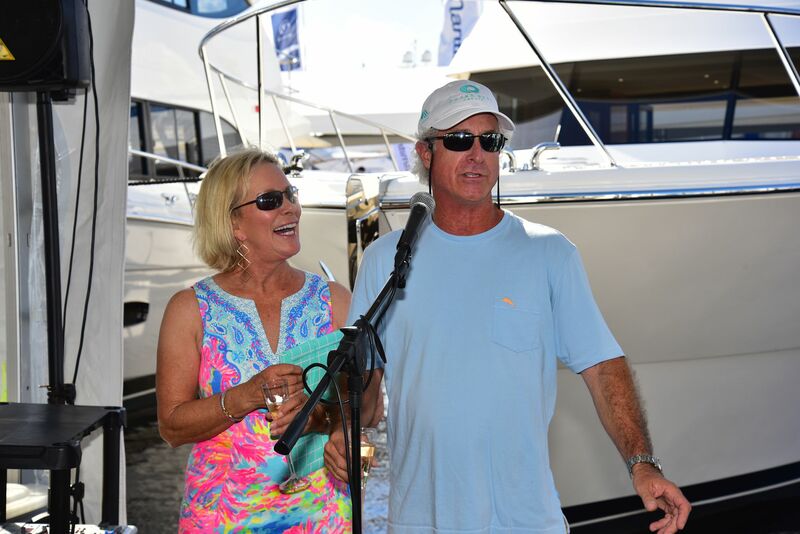 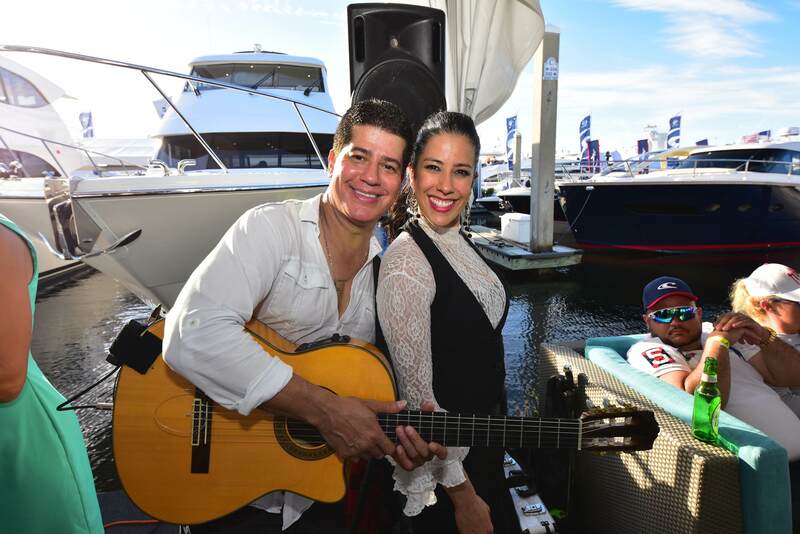 Like many owners within the Outer Reef Yacht family, Dan and Sandy know how to have fun and embrace special moments whether at a boat show or on the water. 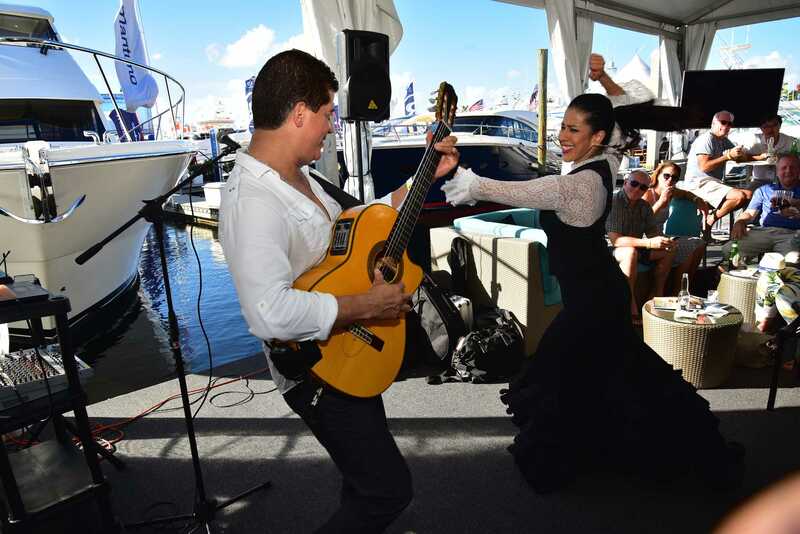 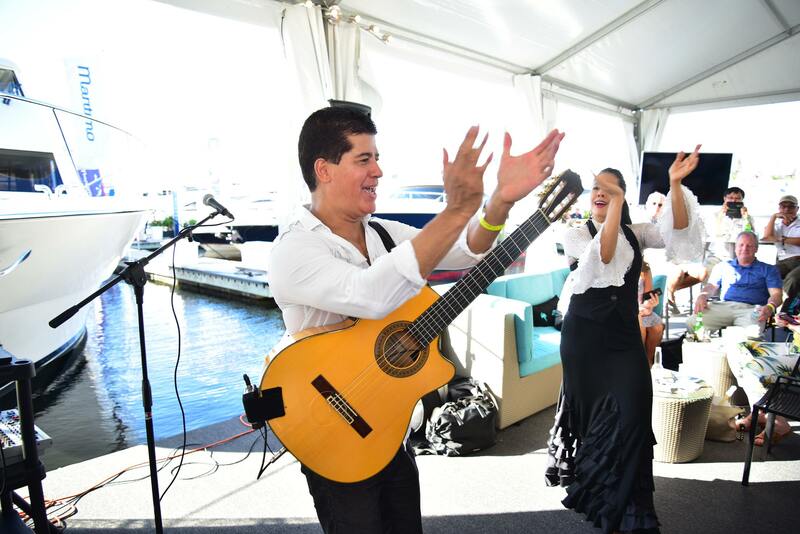 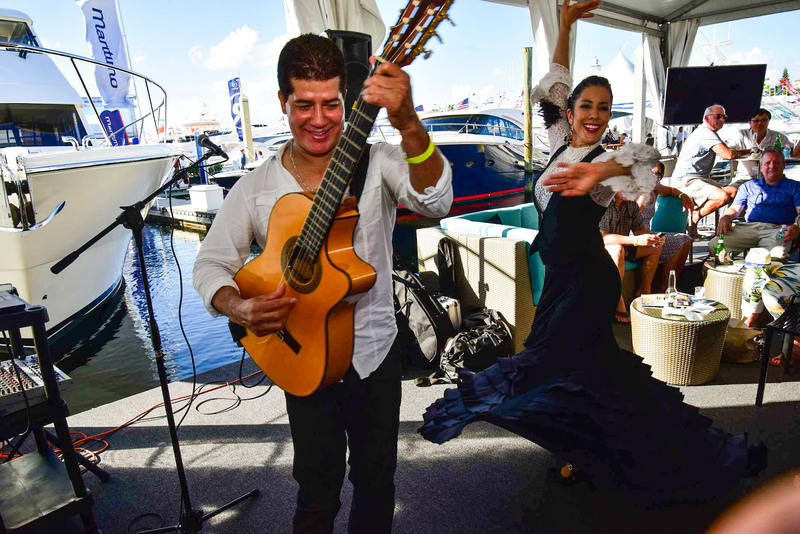 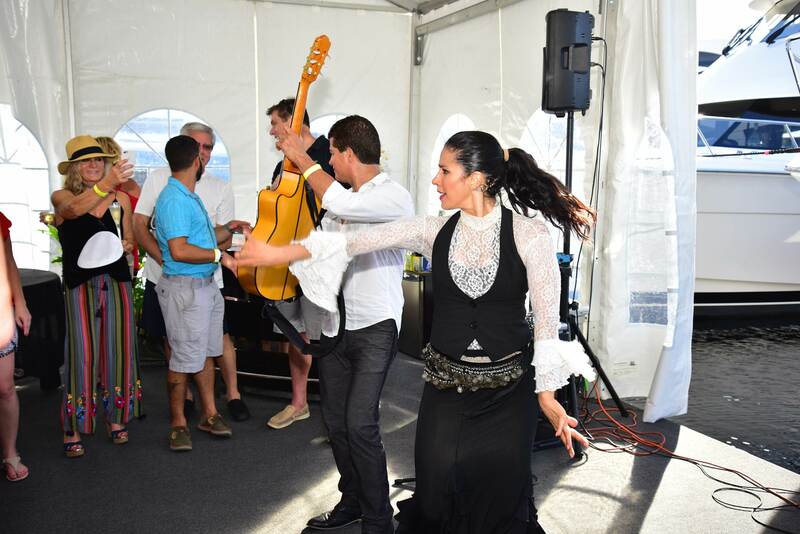 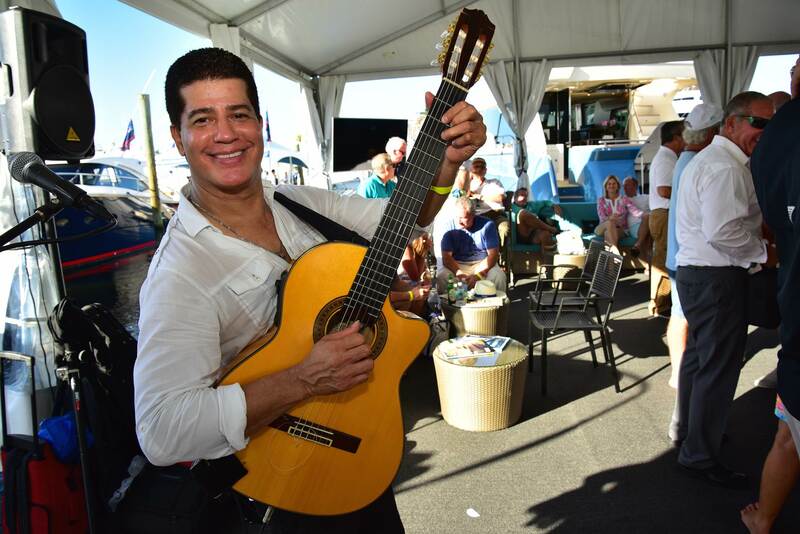 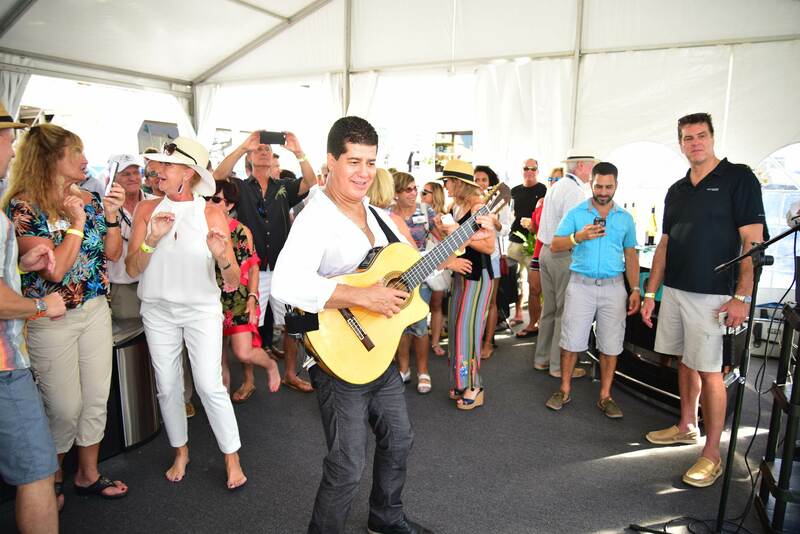 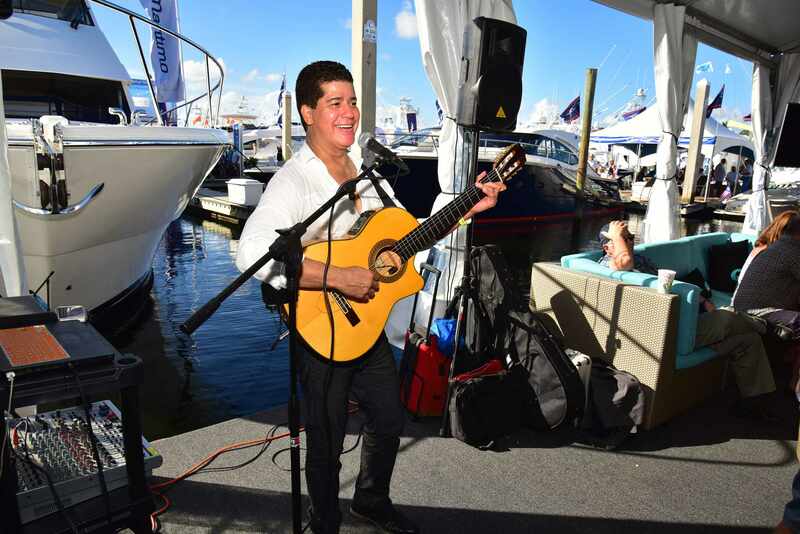 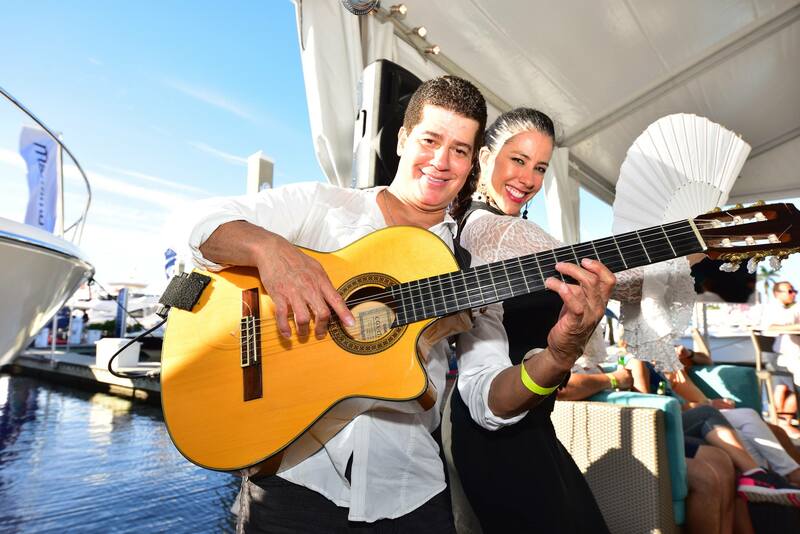 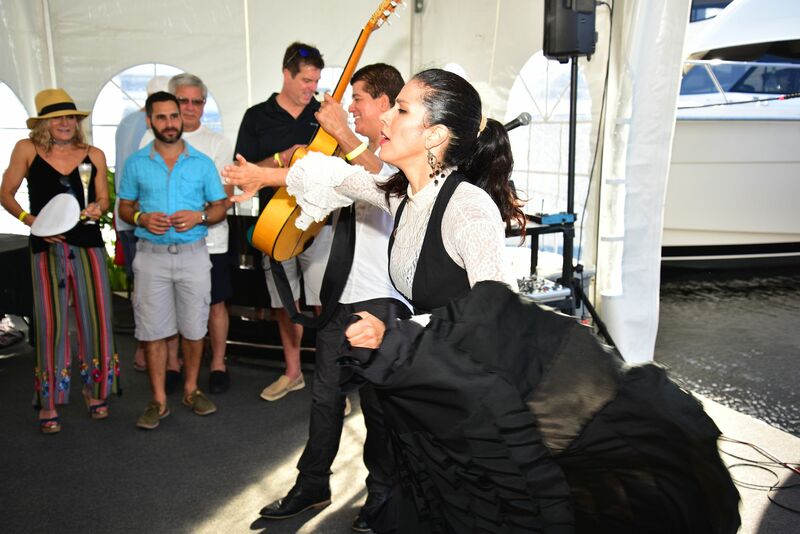 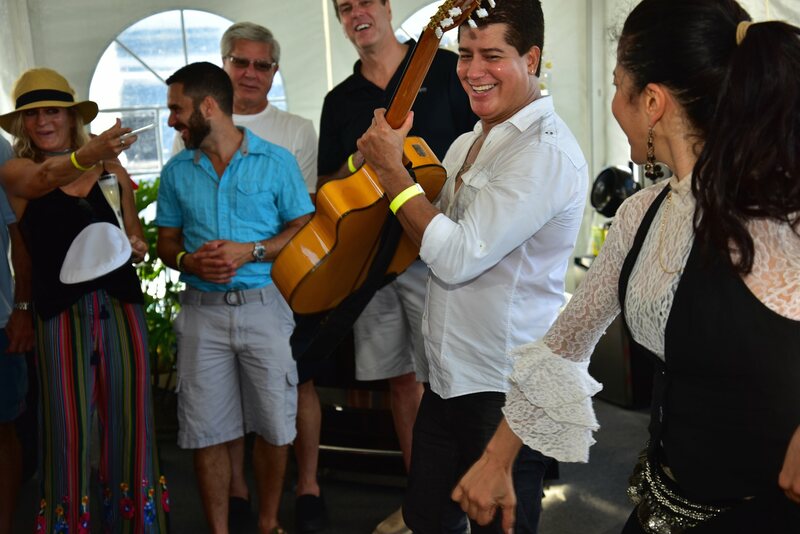 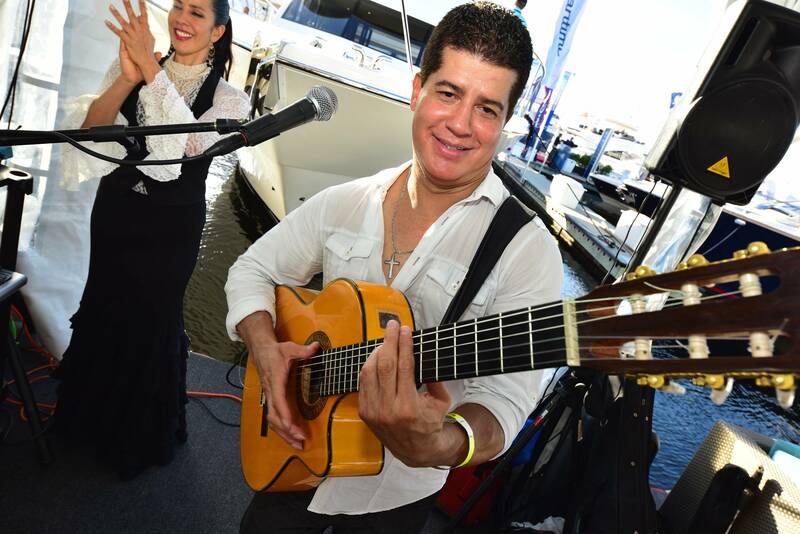 They were accompanied by a Flamenco guitarist and dancer, along with many friends who joined them for this memorable occasion! 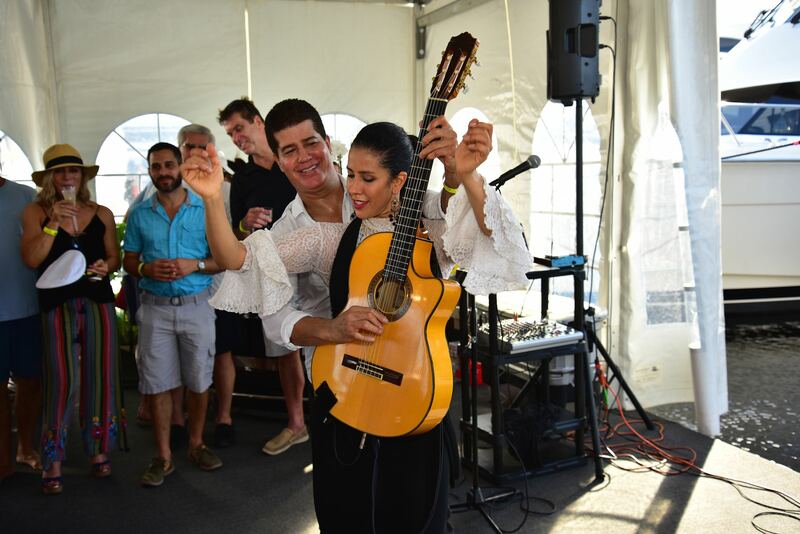 See photos of their Spanish themed christening party here. 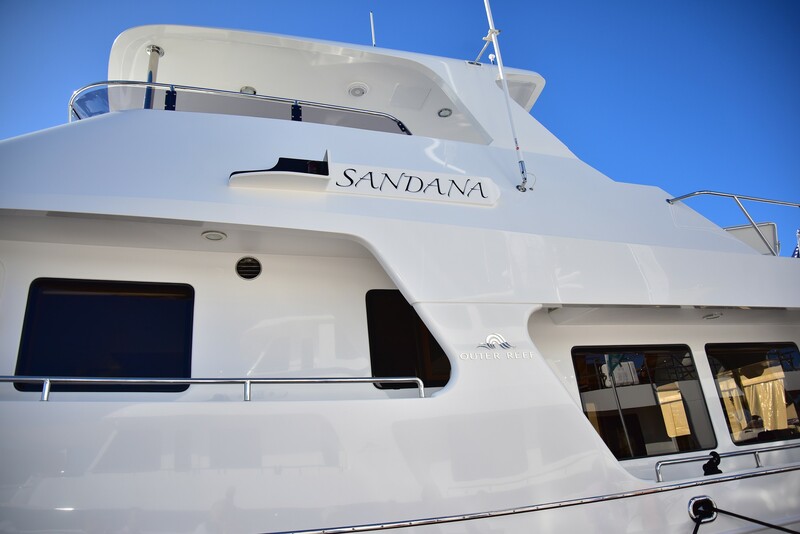 For more information on the 610 Motoryacht model and to follow "SANDANA" news and events click here.